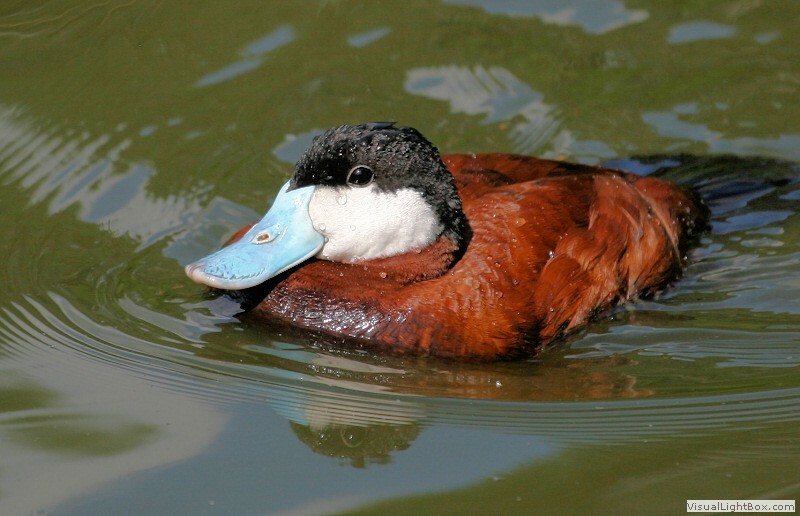 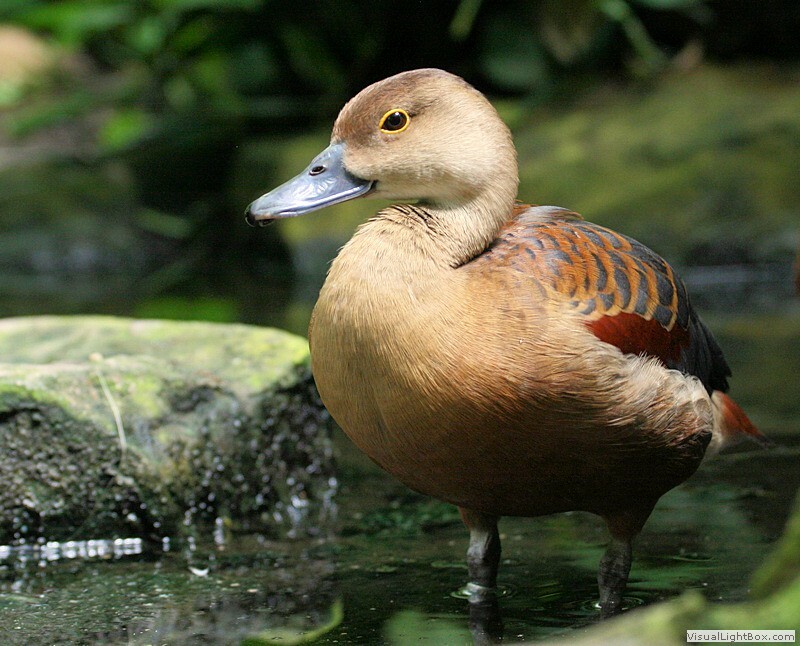 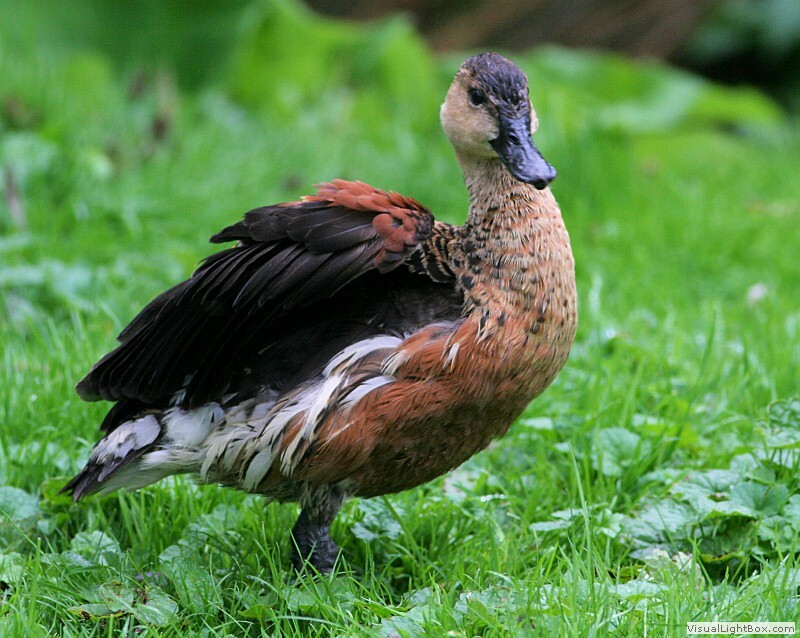 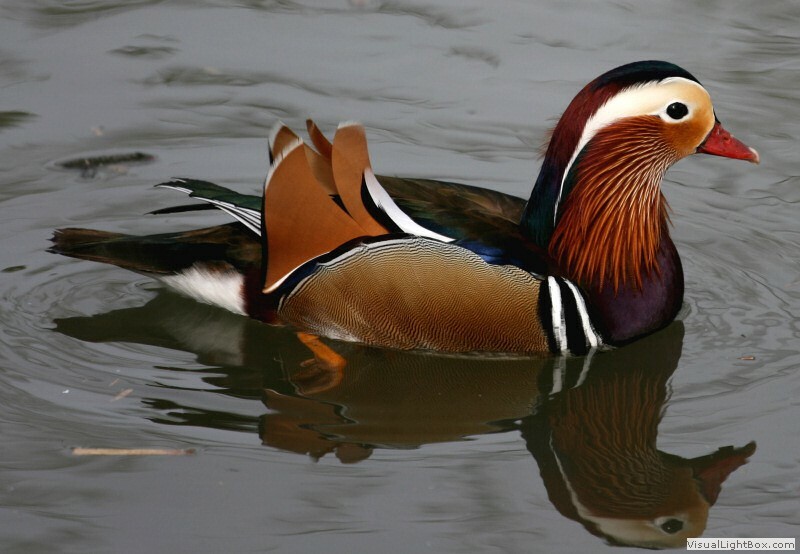 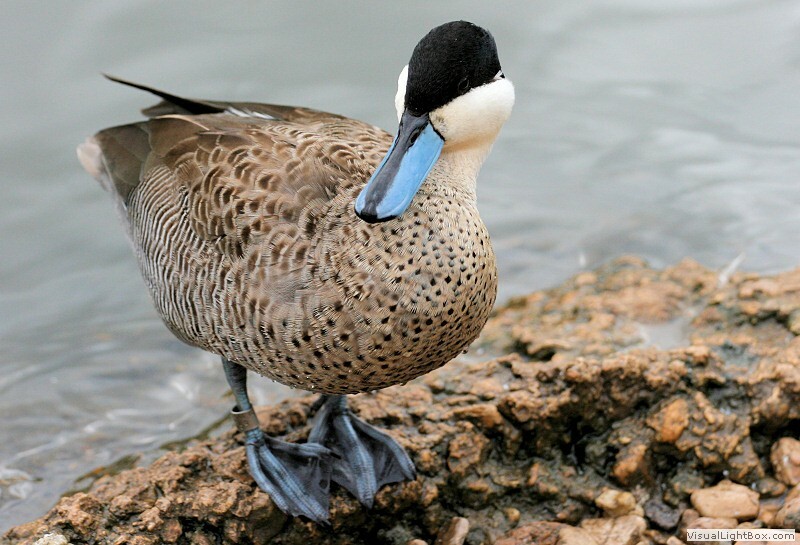 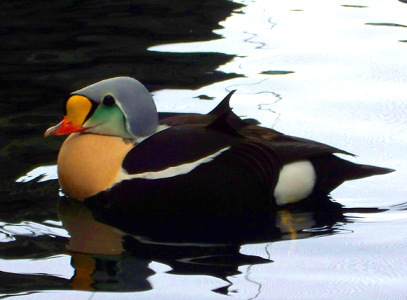 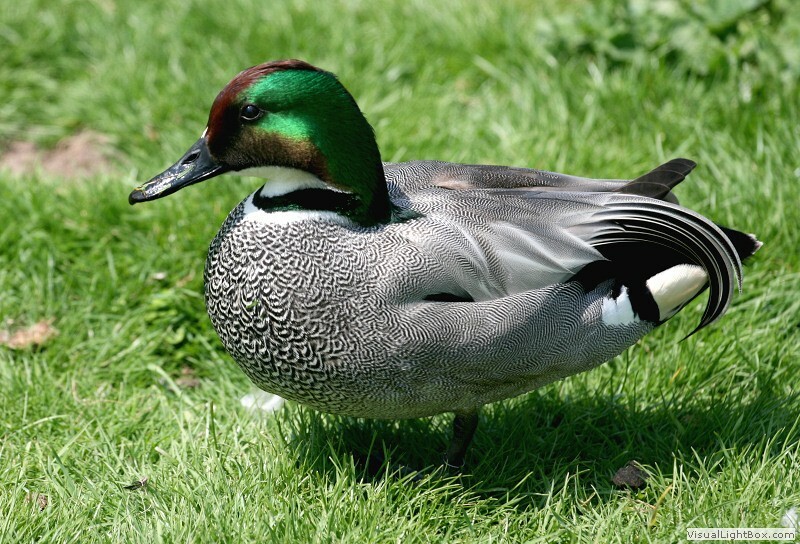 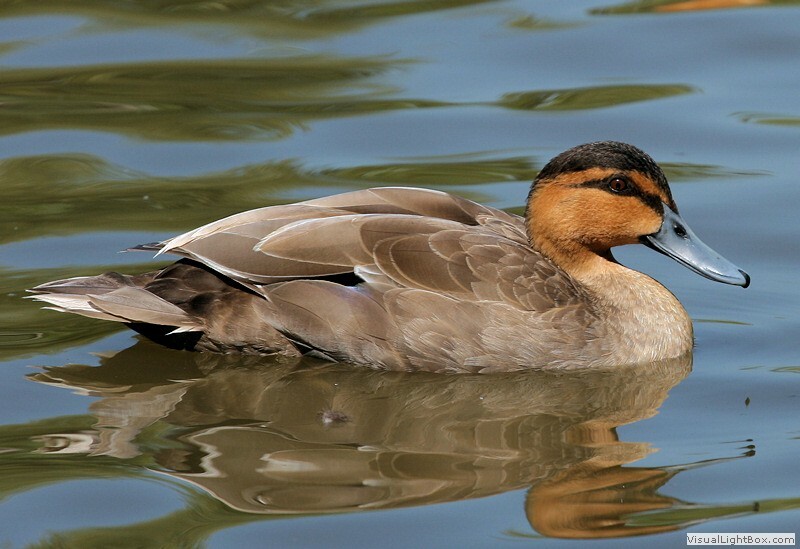 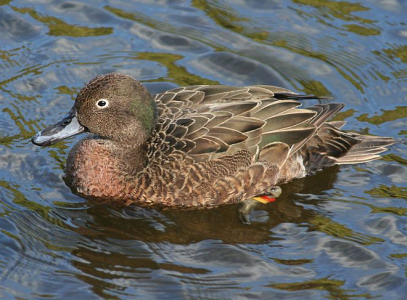 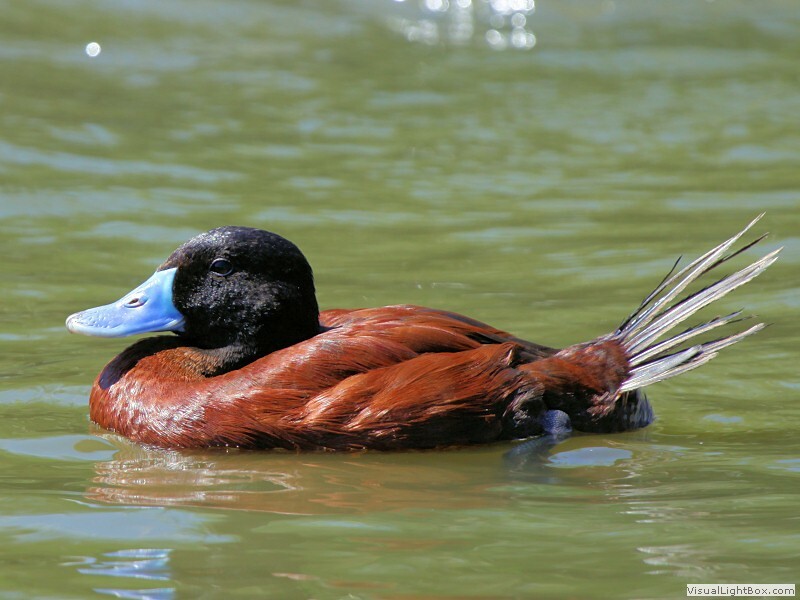 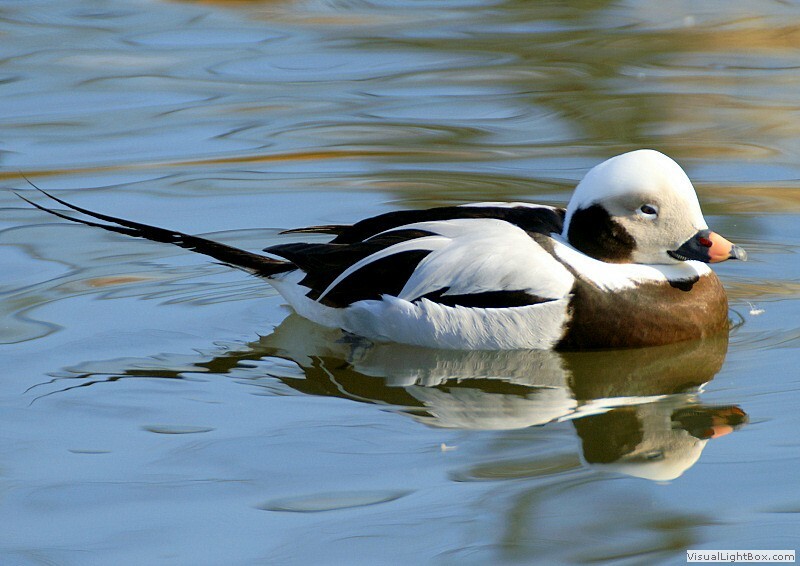 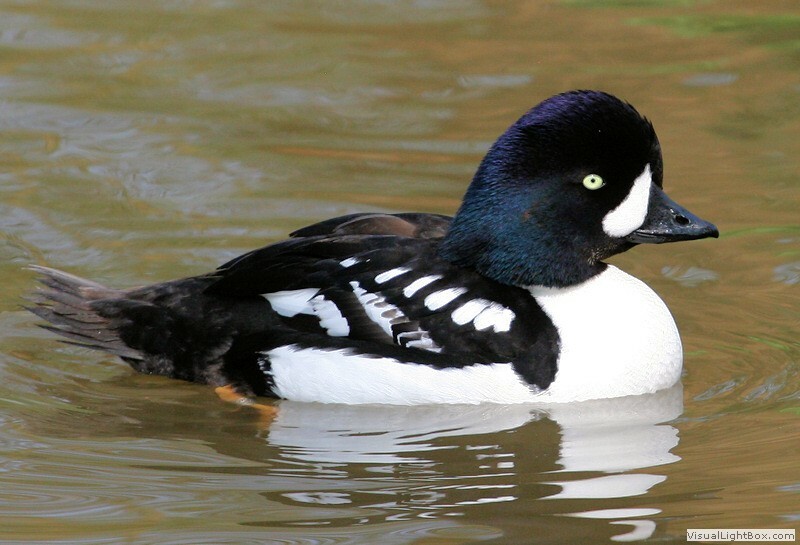 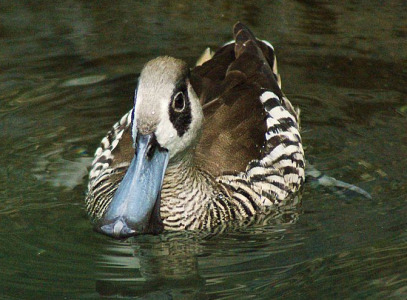 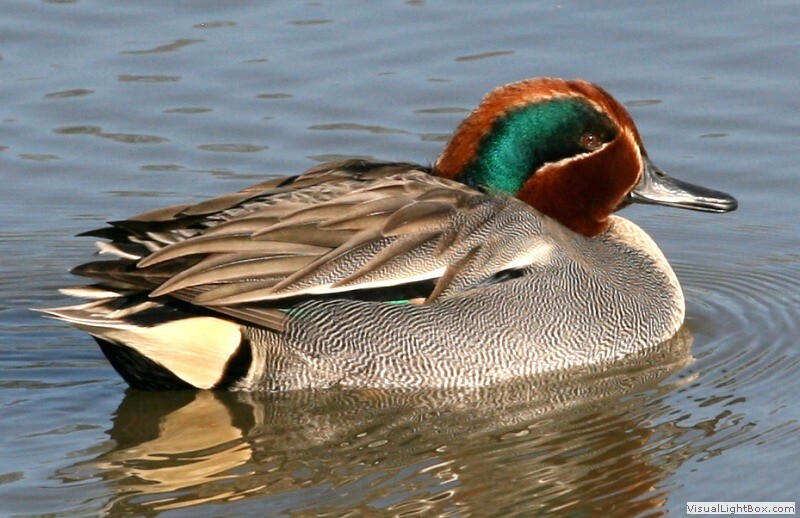 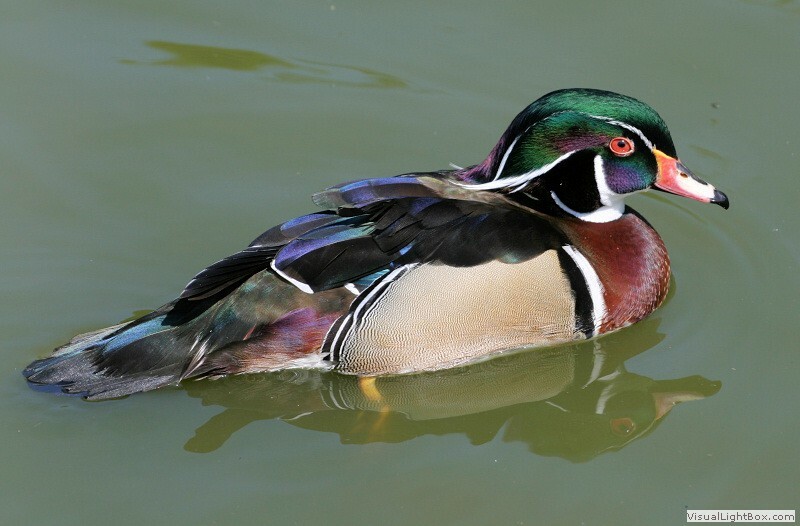 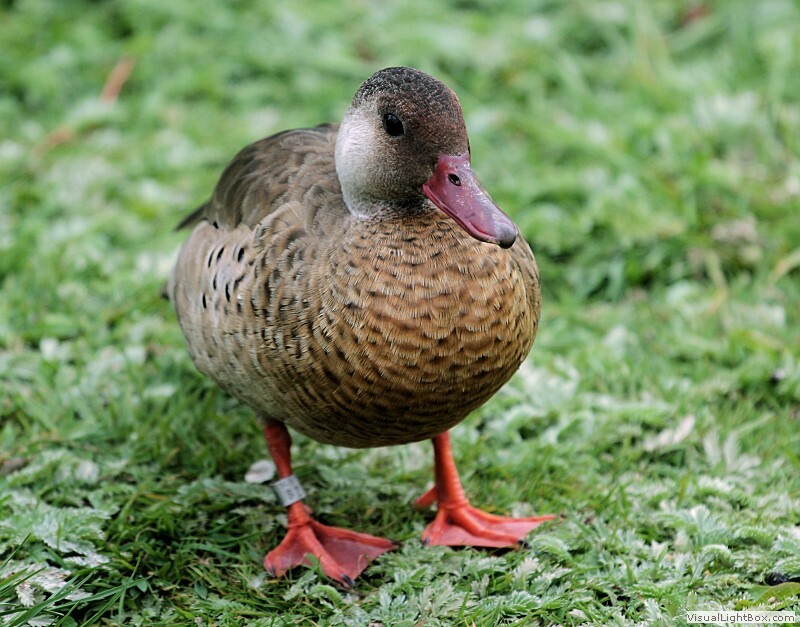 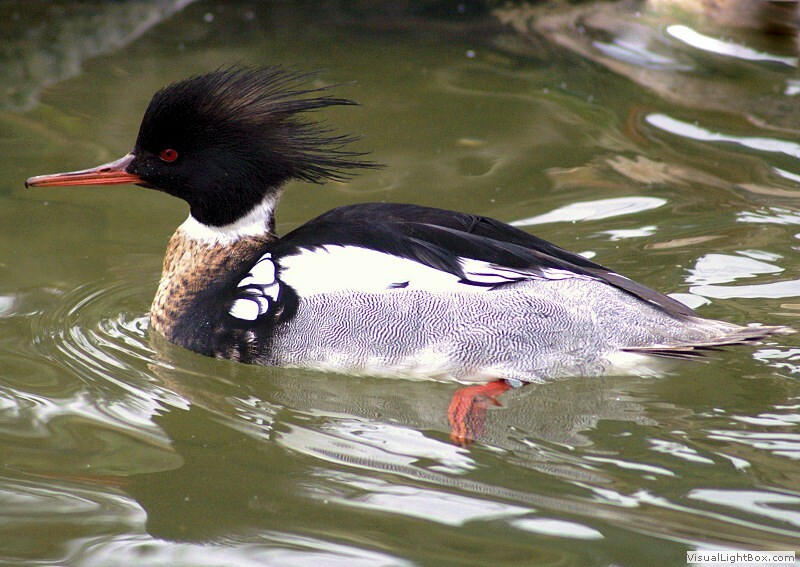 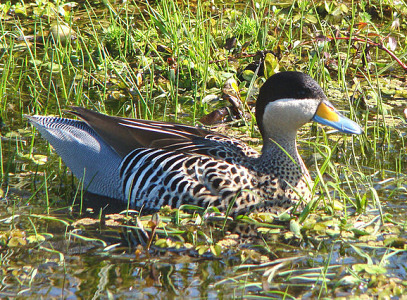 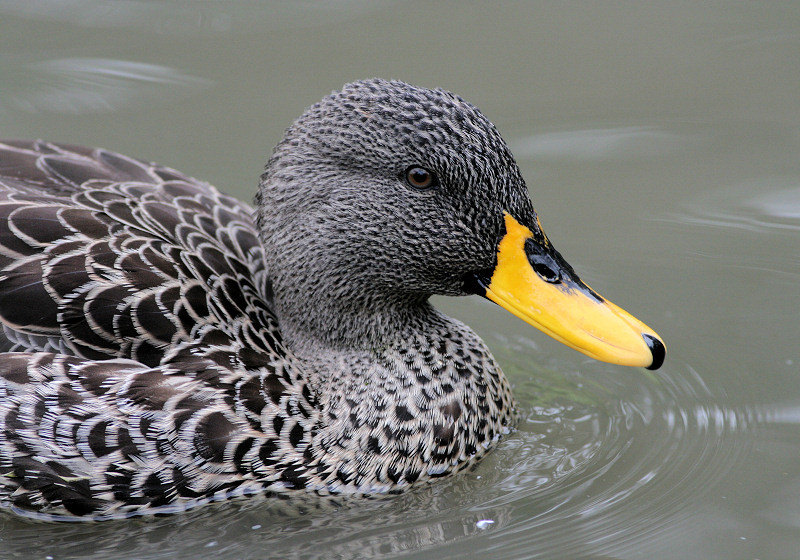 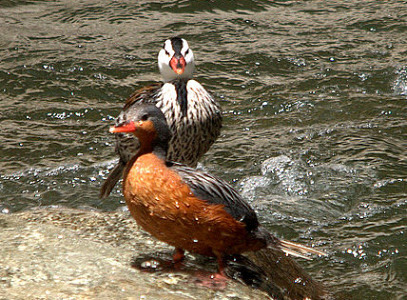 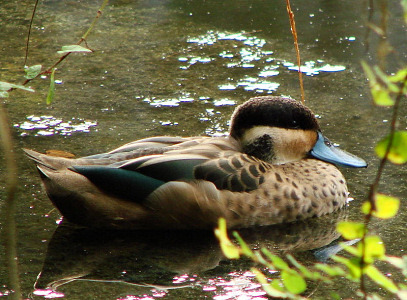 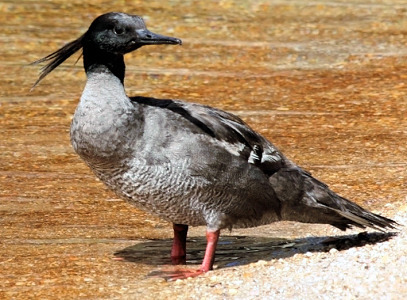 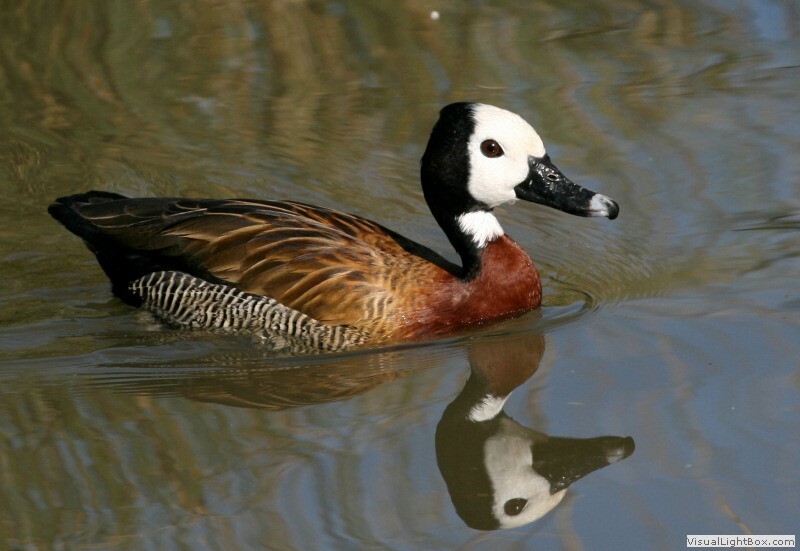 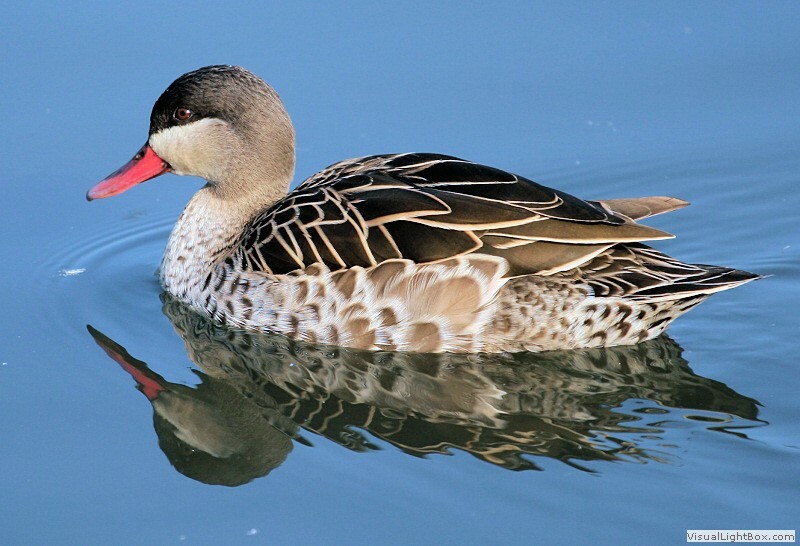 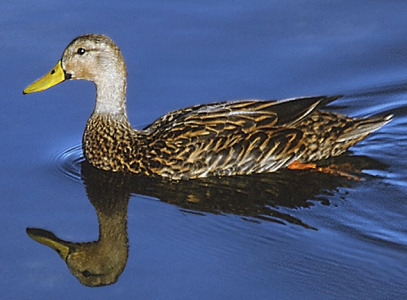 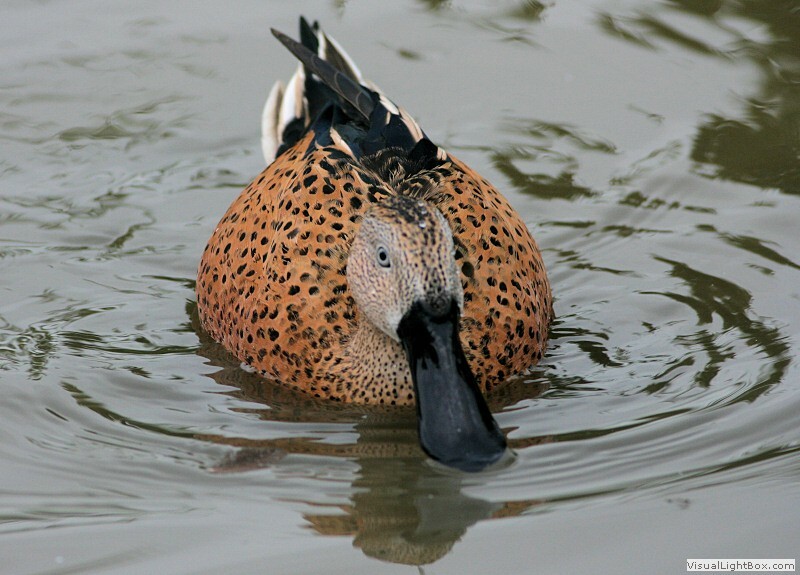 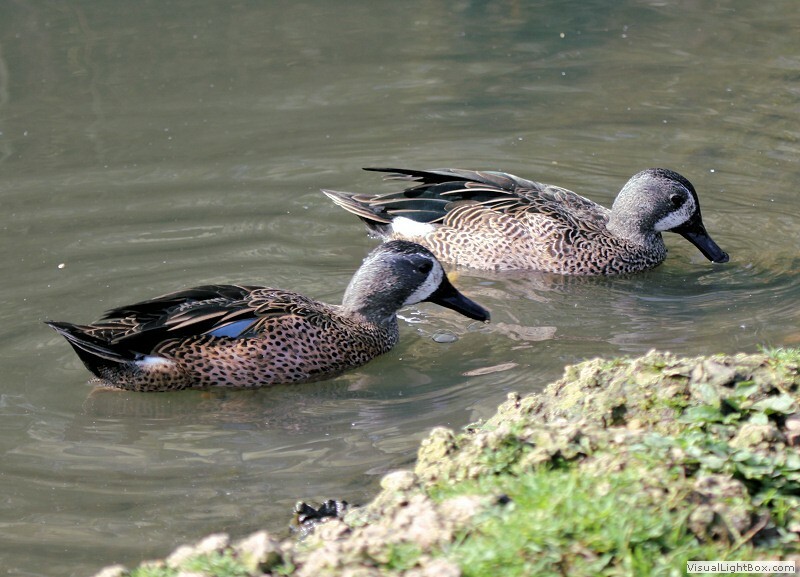 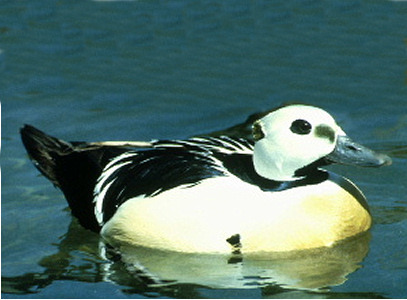 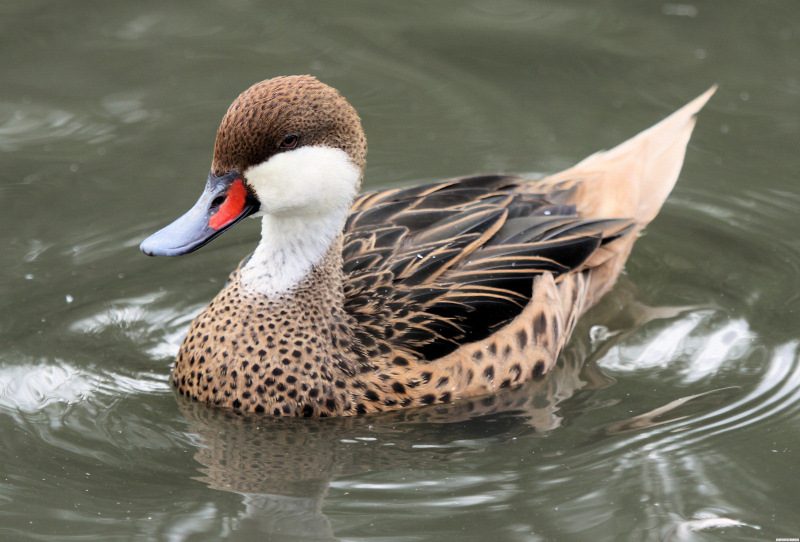 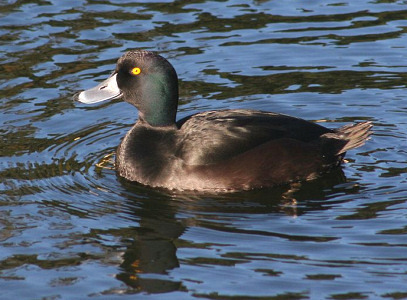 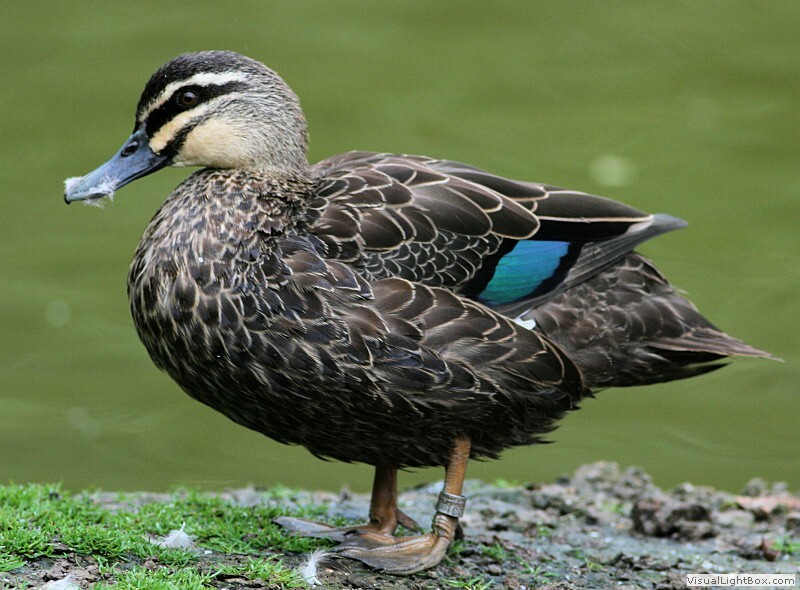 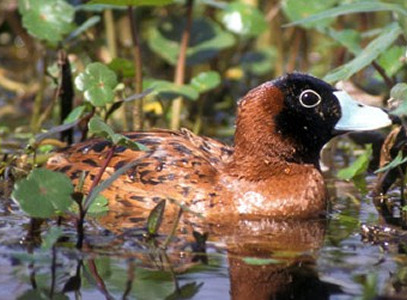 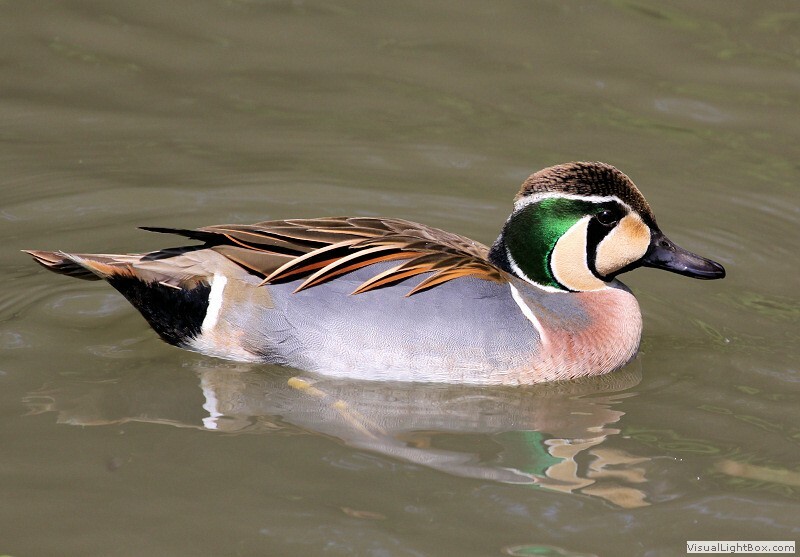 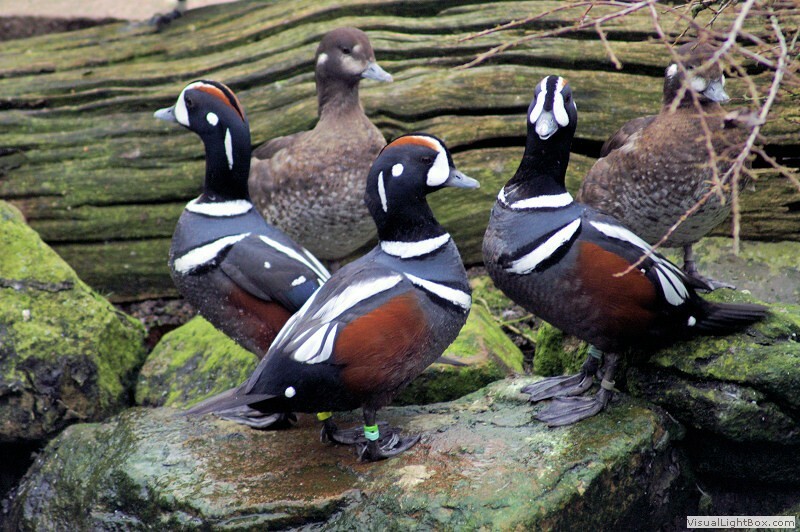 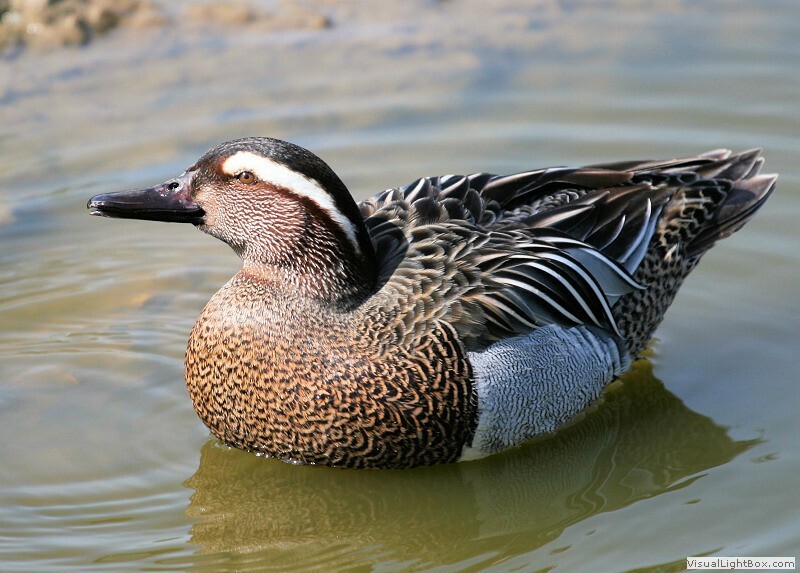 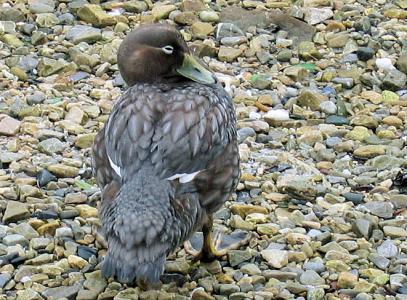 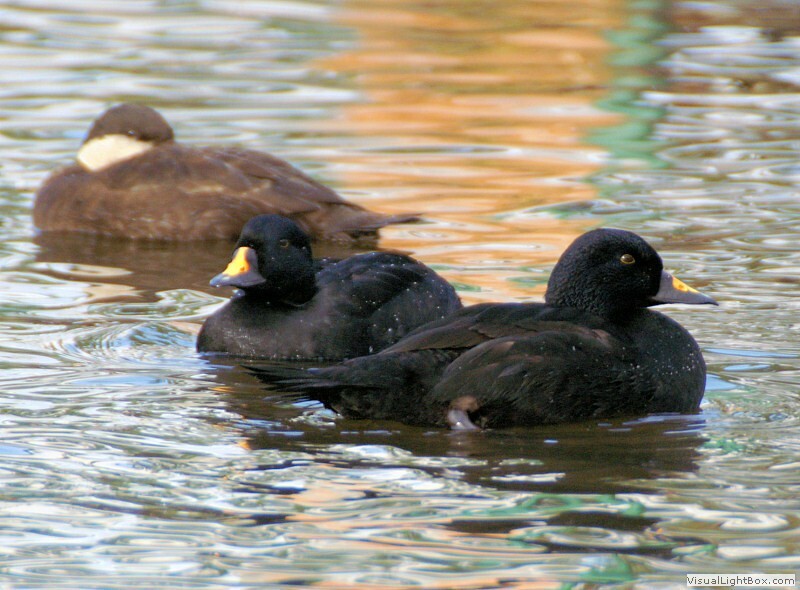 This page contains over 100 types of Duck Species from around the world. 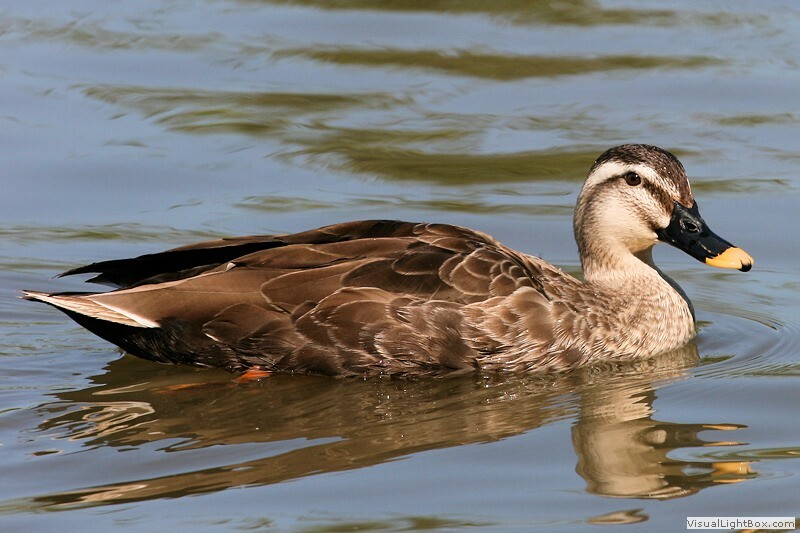 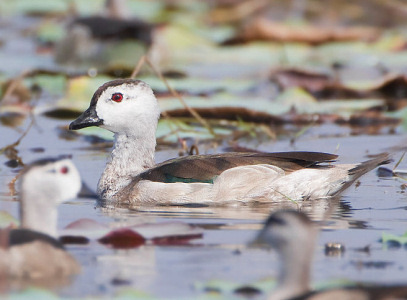 The pictures are useful for quickly identifying an unknown duck. 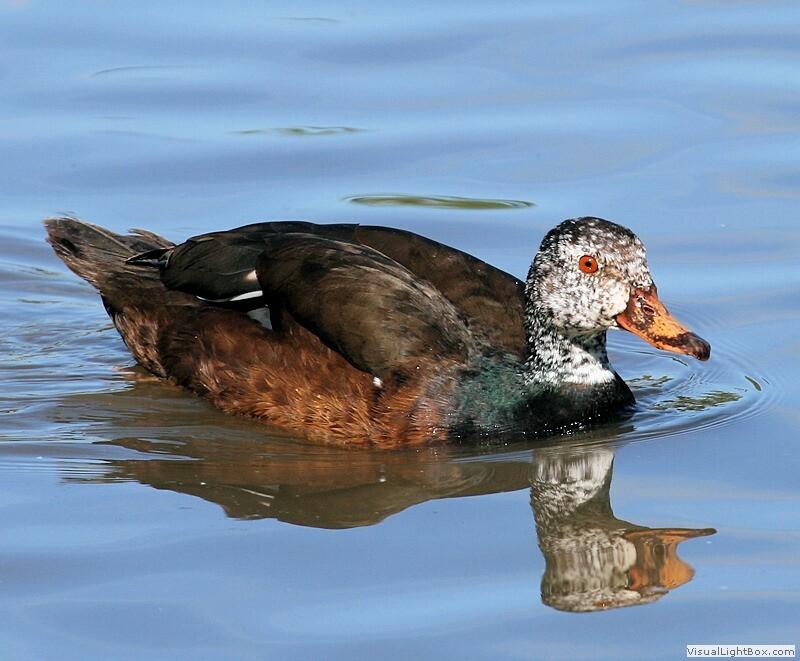 These ducks are also grouped under the following:- Dabbling Ducks, Diving Ducks, Perching Ducks, Stiff-tail Ducks, Sea Ducks, Shelducks, and Whistling Ducks. 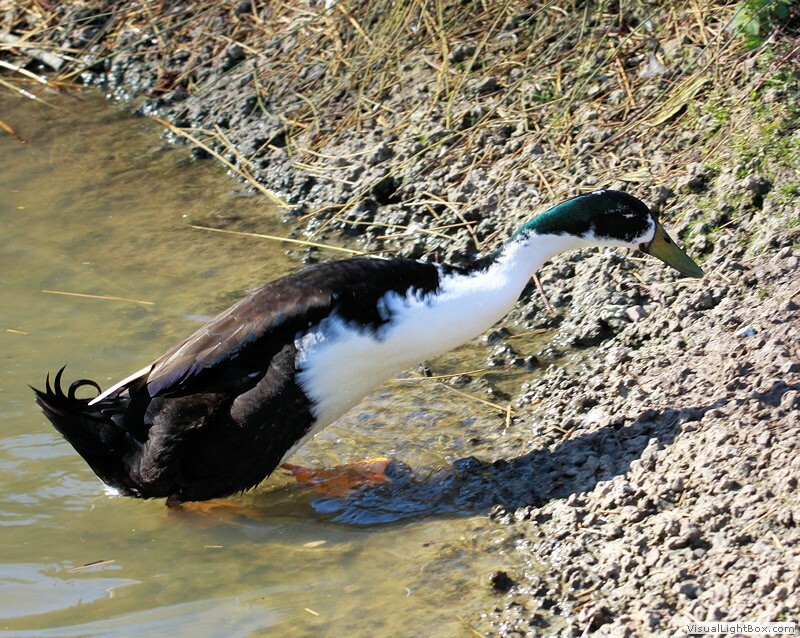 Click on the Duck photographs to enlarge them or if you click on the Duck's name then it will take you to another page with information, more photos, and sometimes a video of that particular Duck. 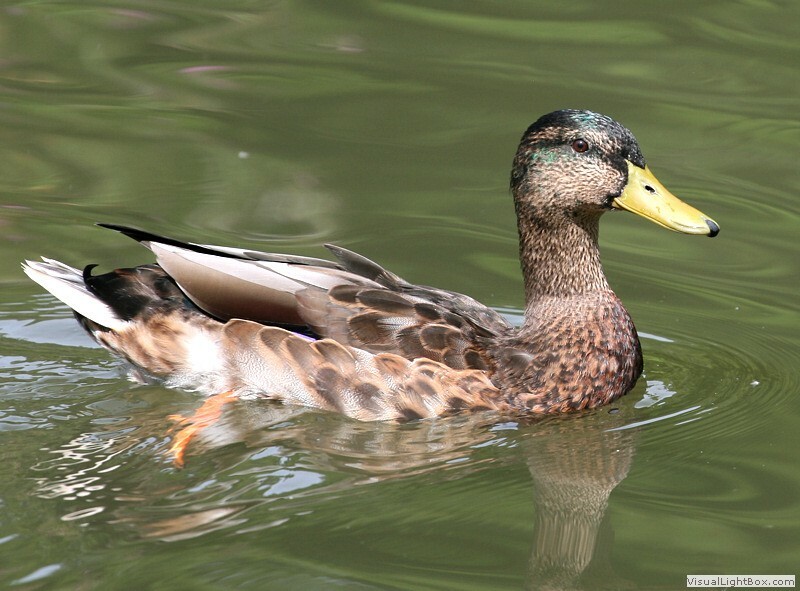 Photo: gillian_in_brussels and Animal Photos! 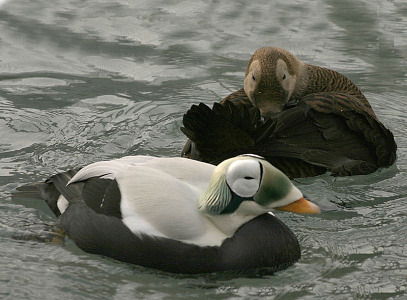 Photo: zaskoda and Animal Photos! 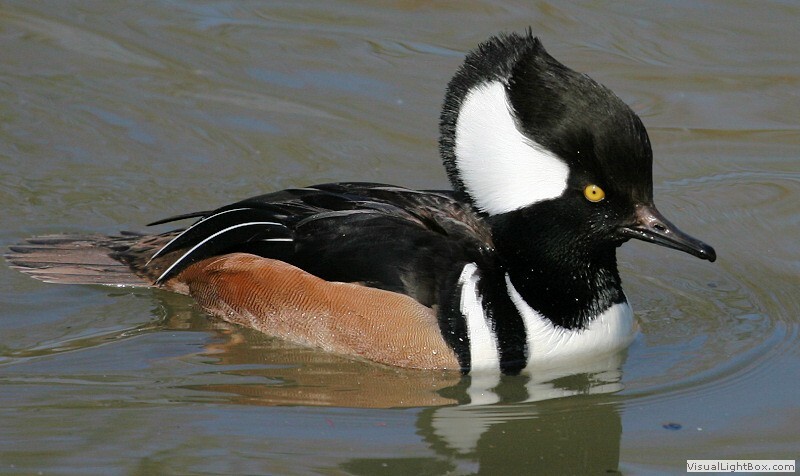 Photo: mikebaird and Animal Photos! 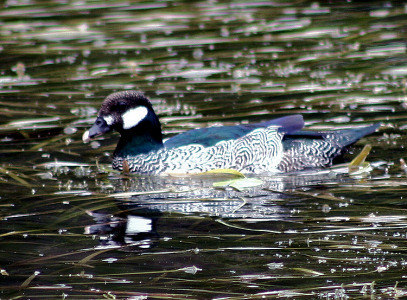 Photo: digitaltrails & Animal Photos! 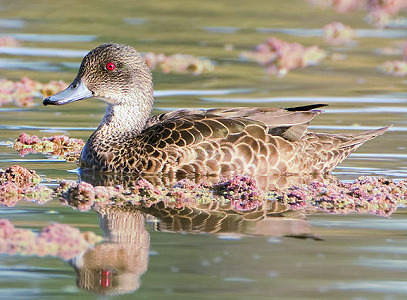 If you are trying to identify a duck and can't find it on this page then it may be a female or a male duck in eclipse plumage. 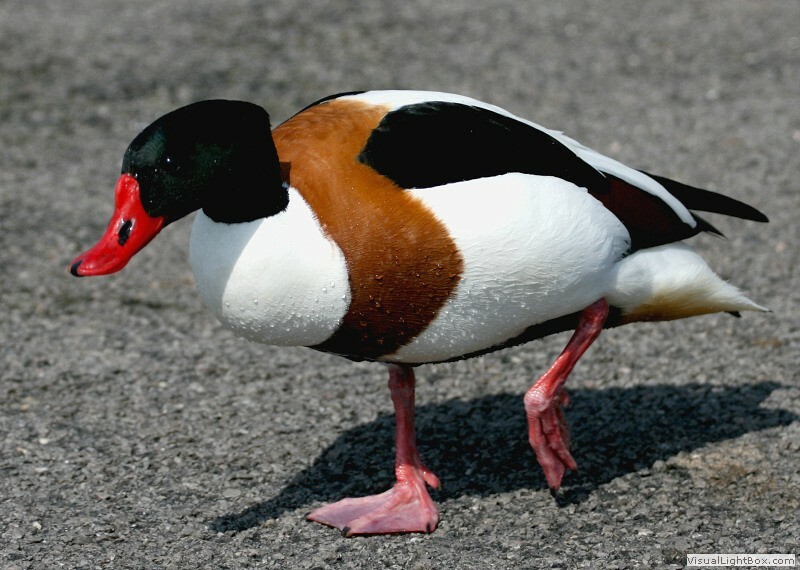 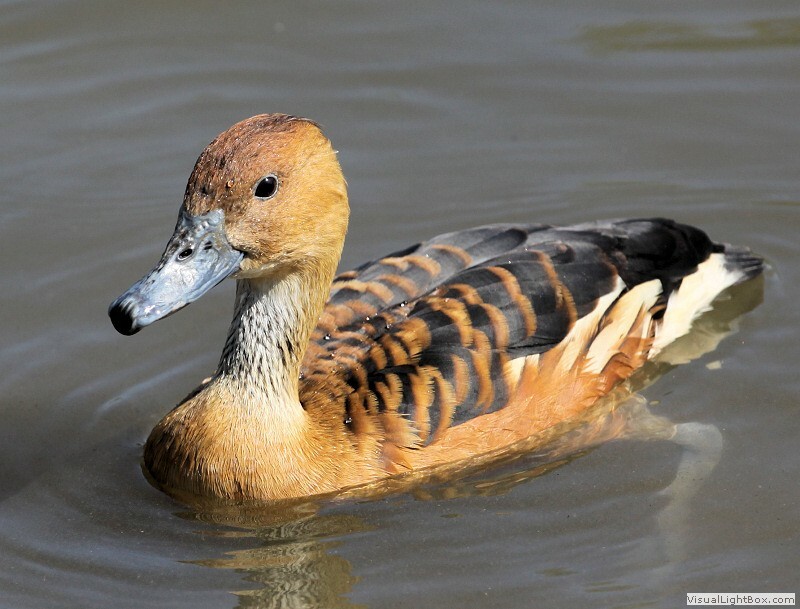 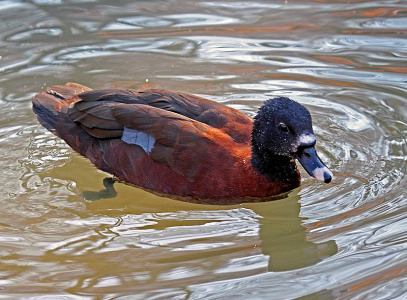 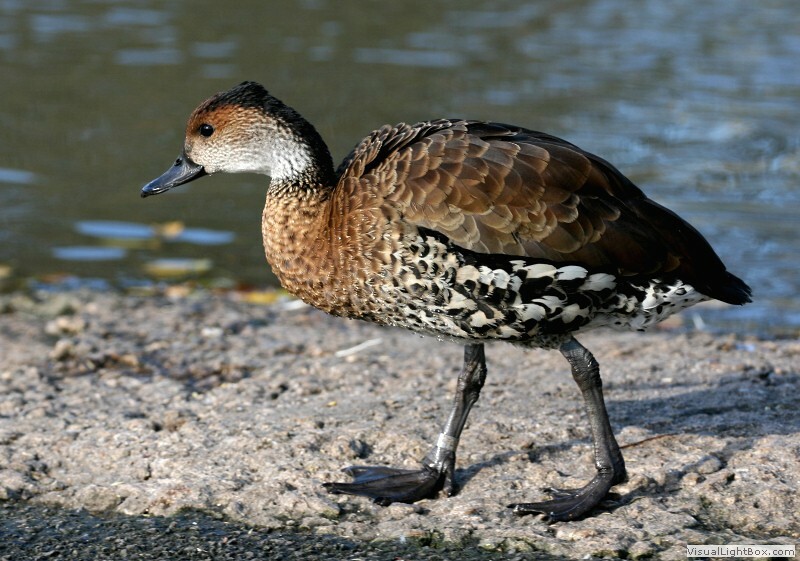 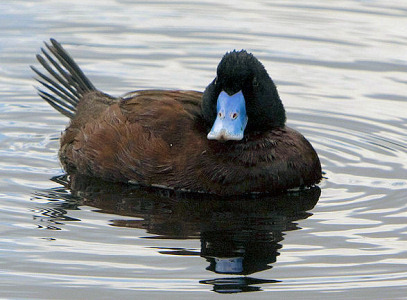 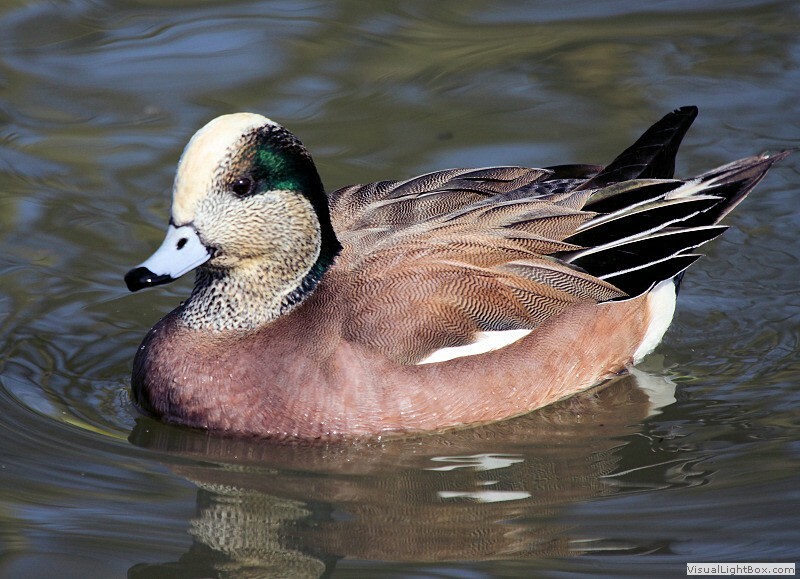 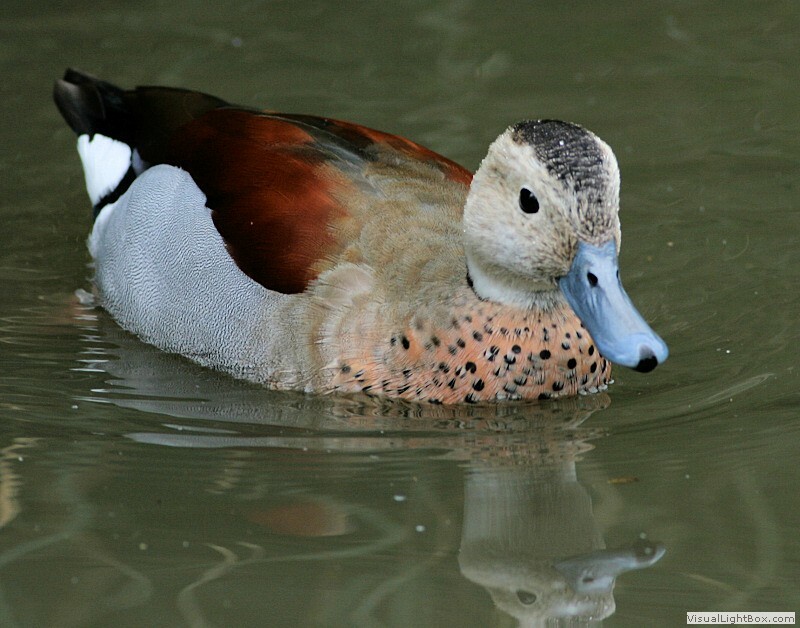 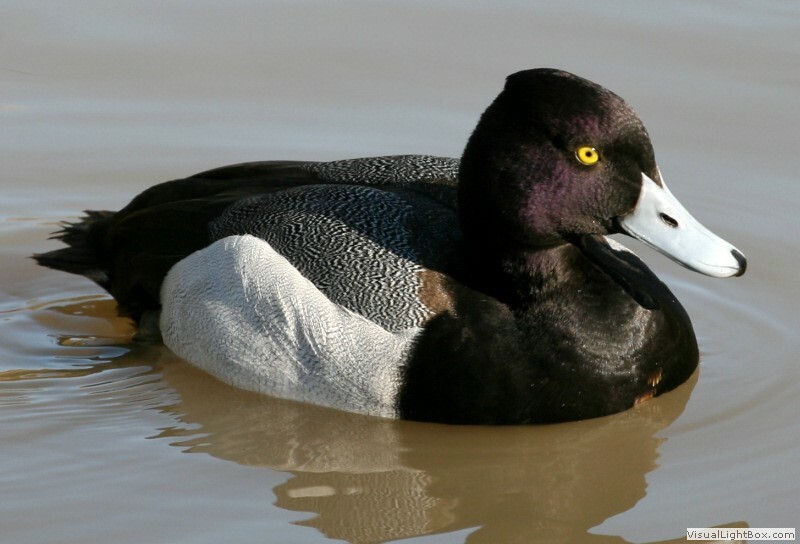 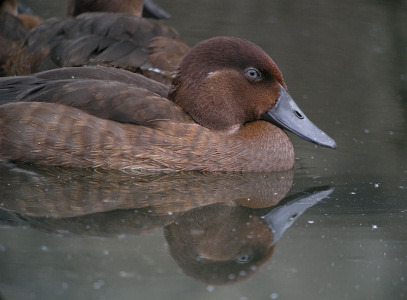 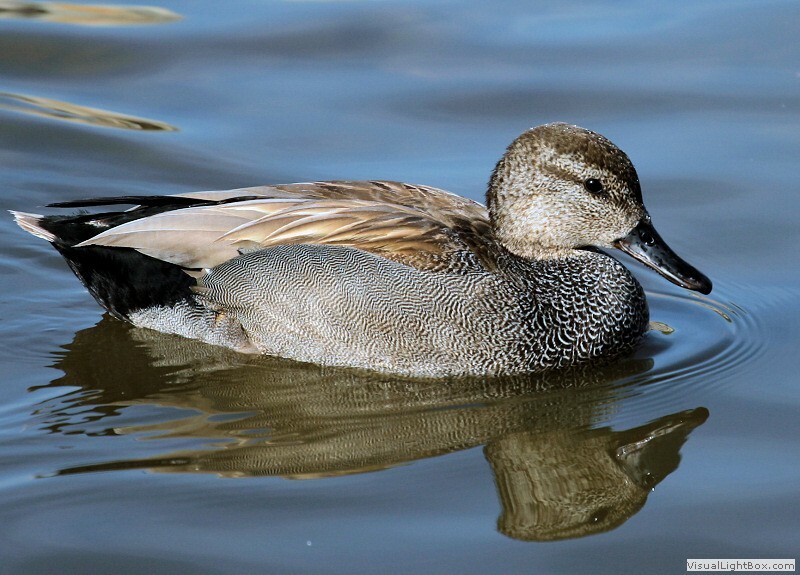 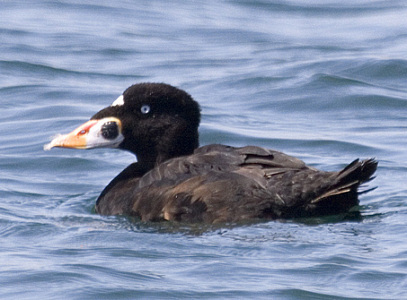 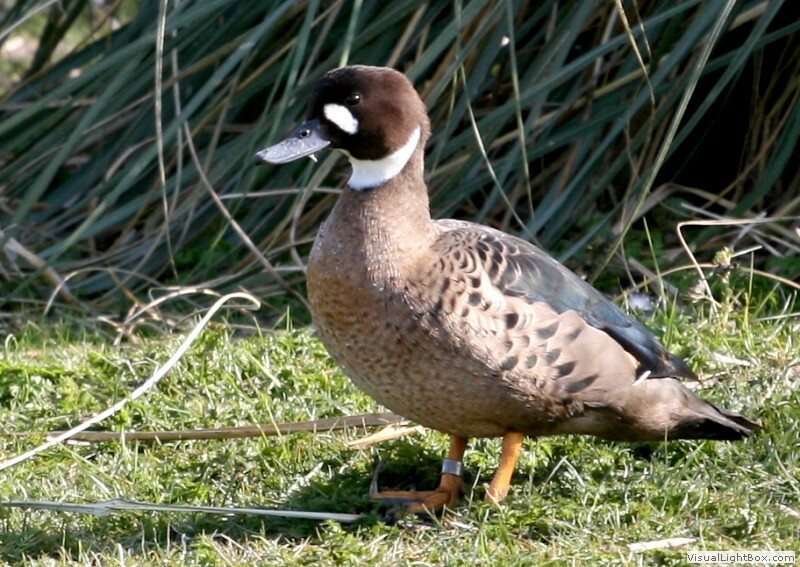 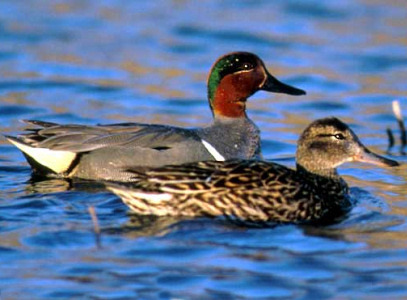 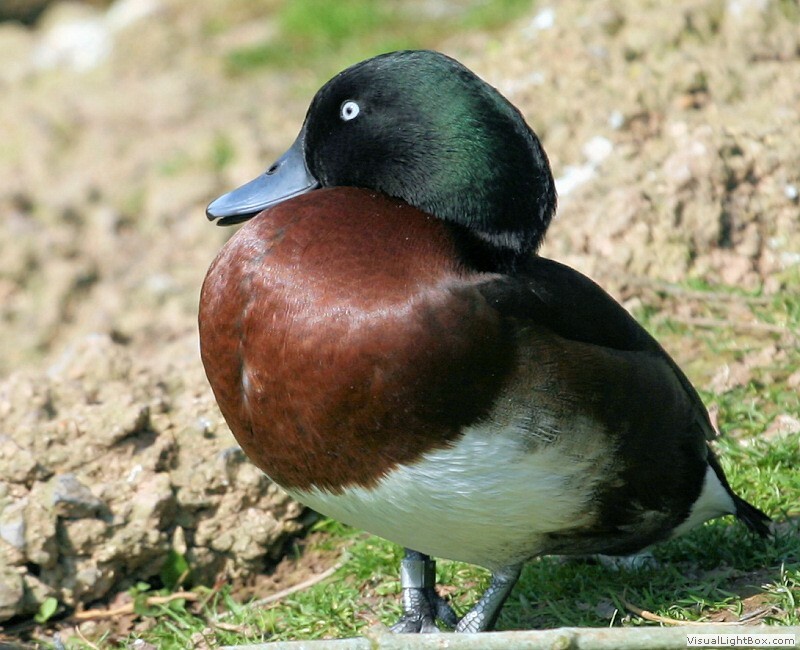 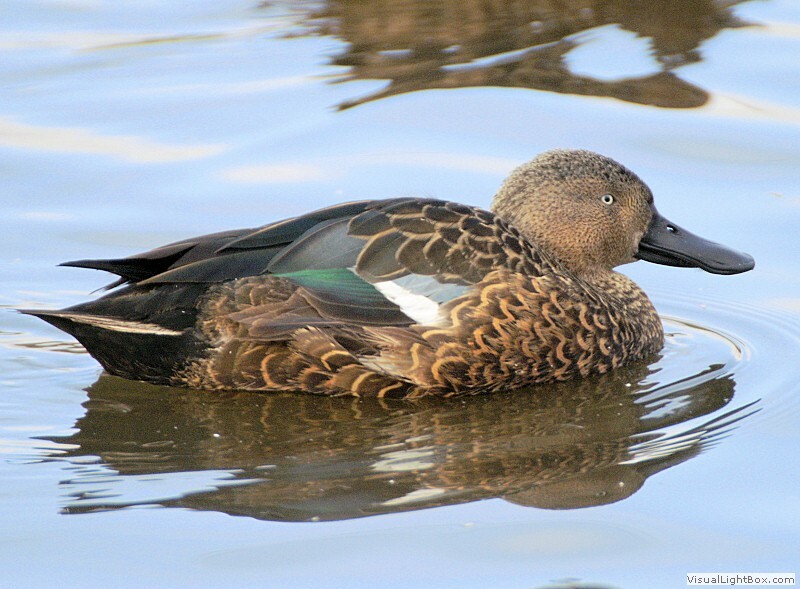 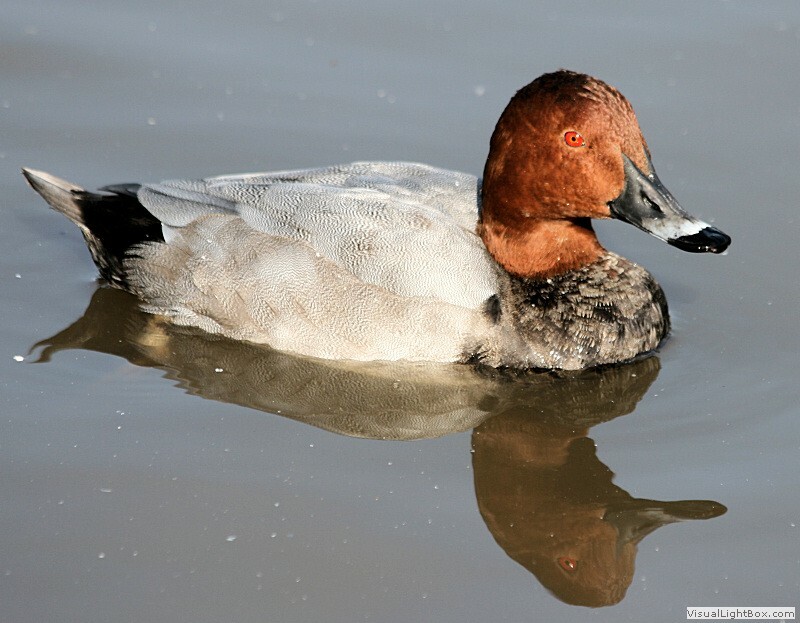 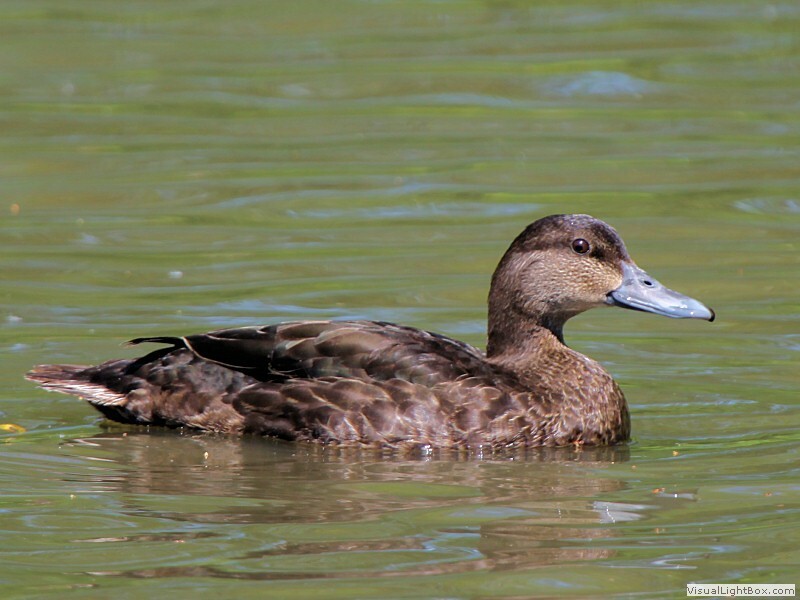 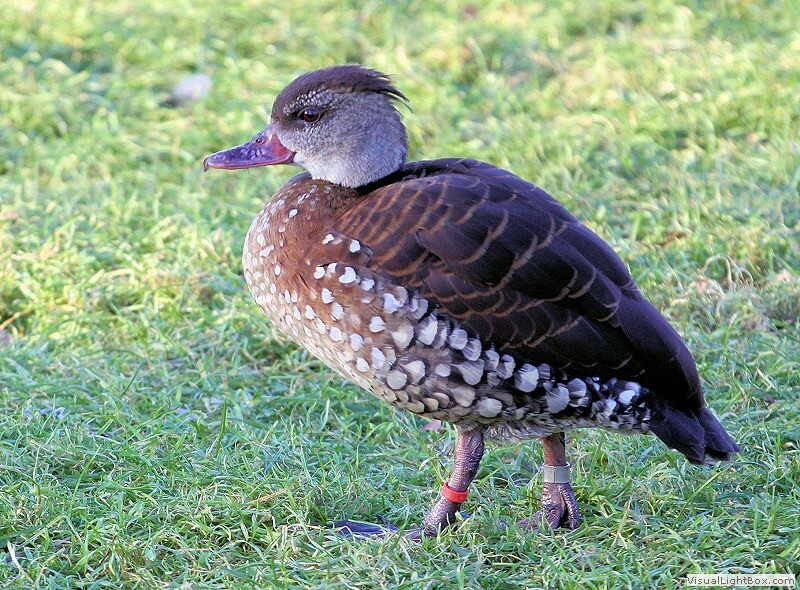 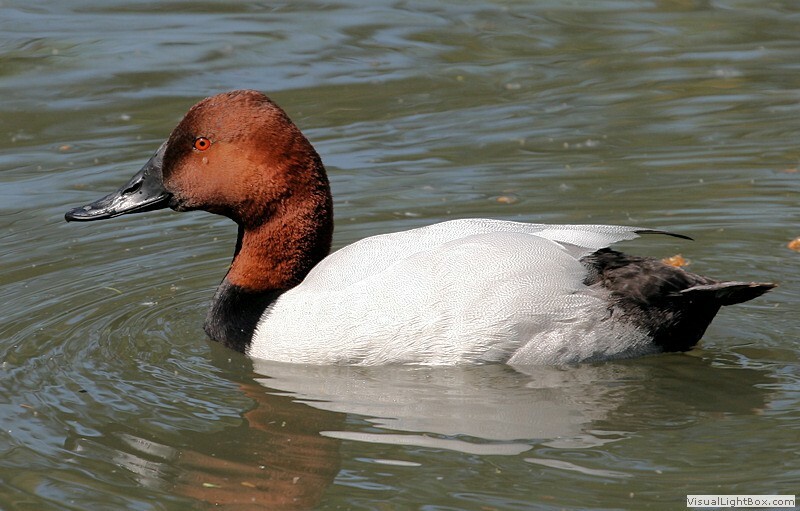 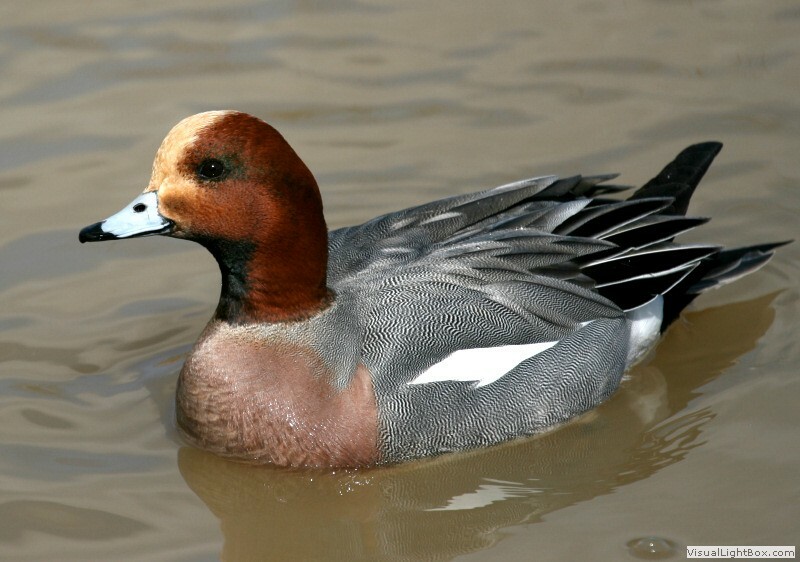 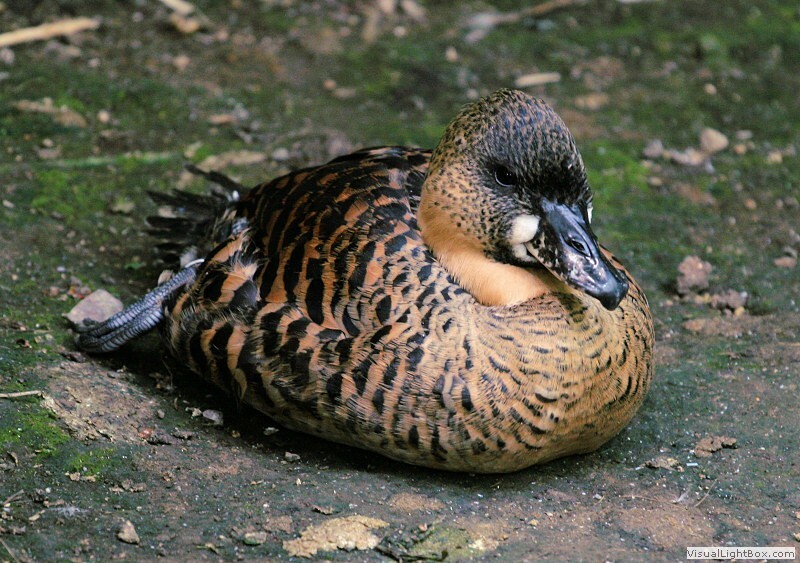 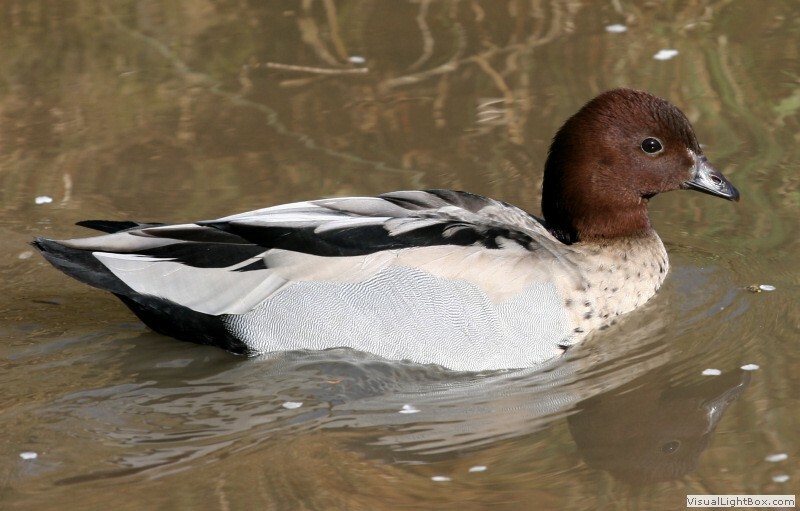 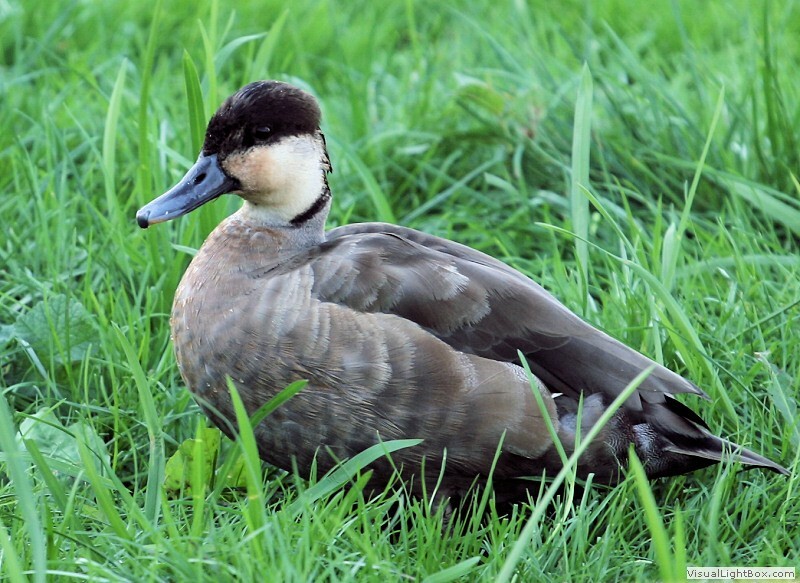 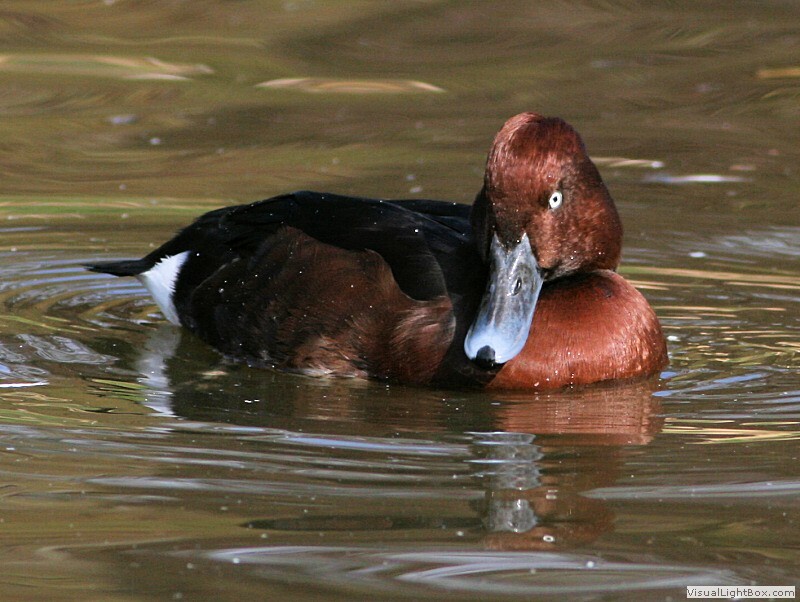 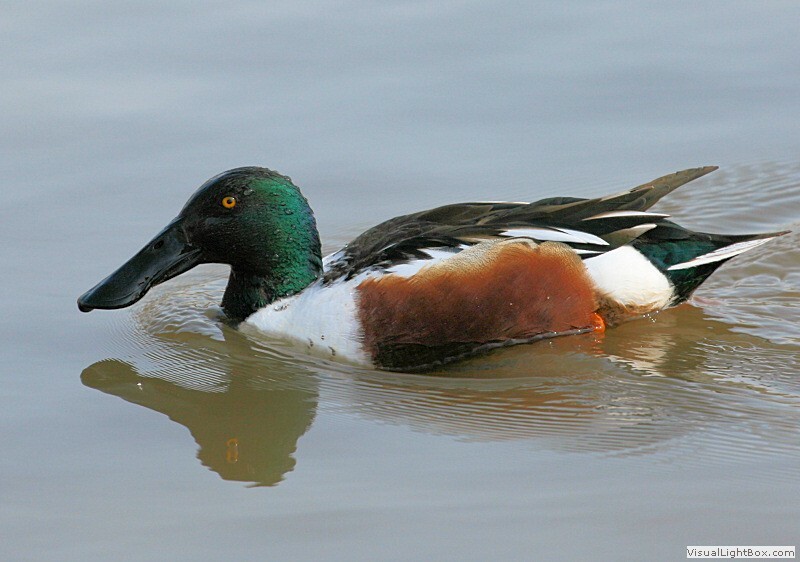 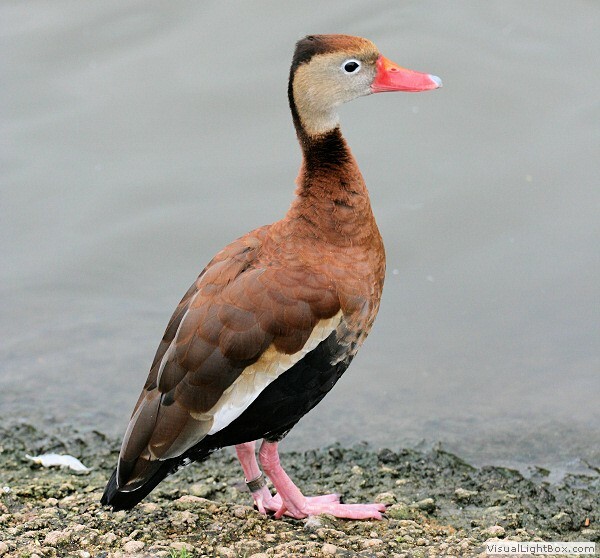 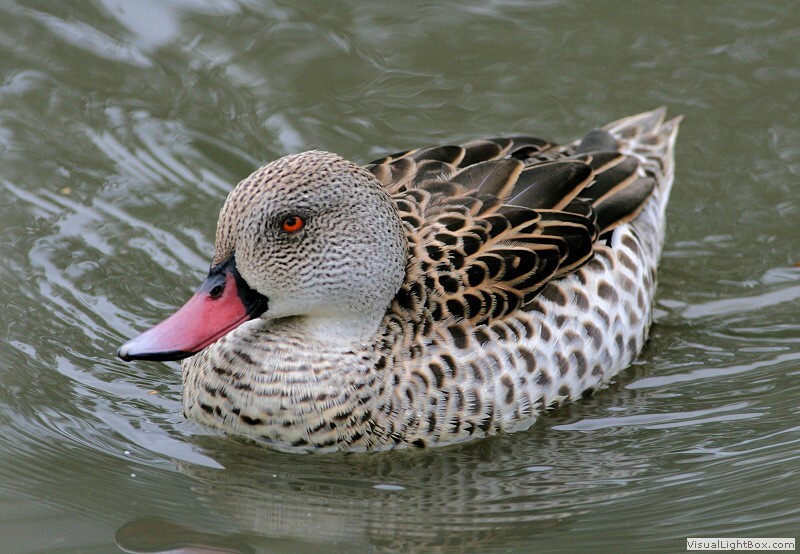 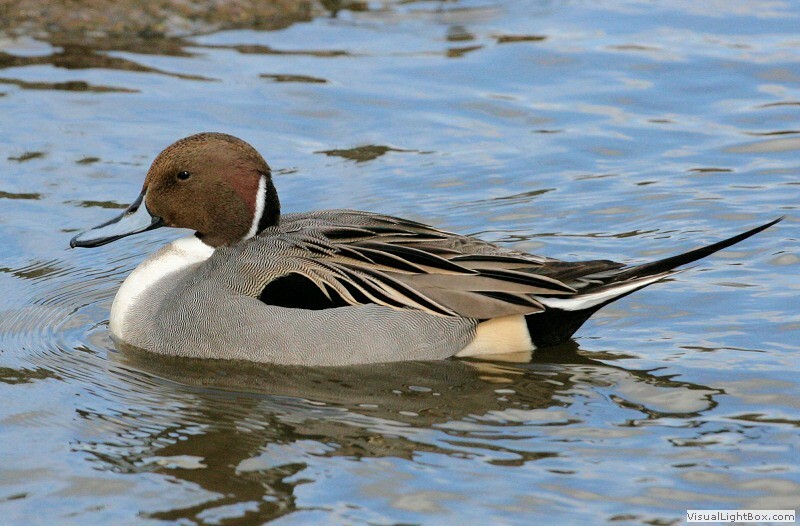 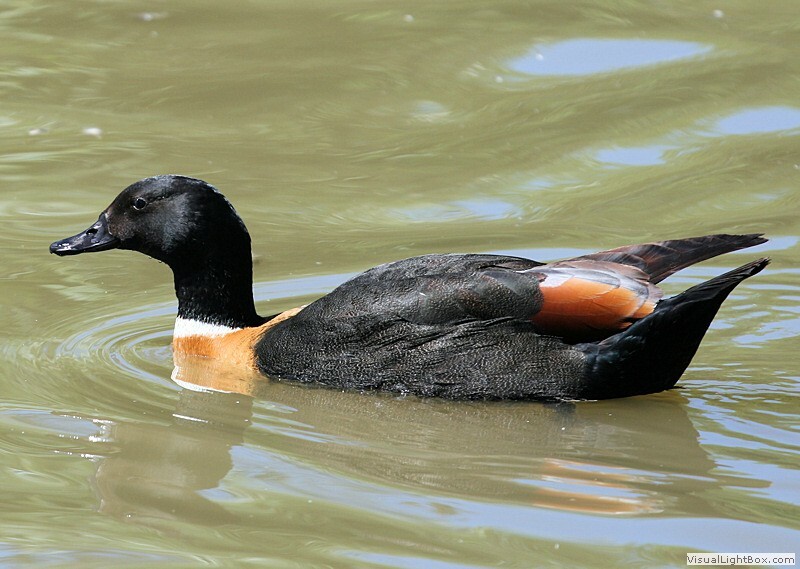 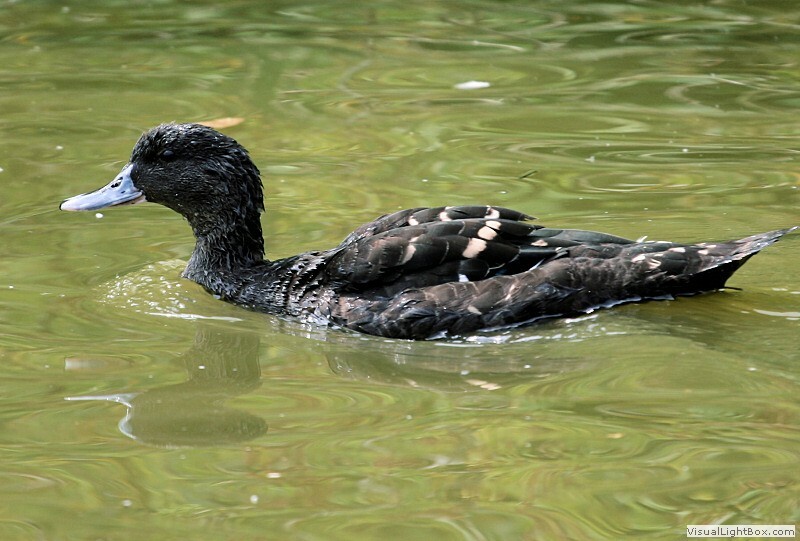 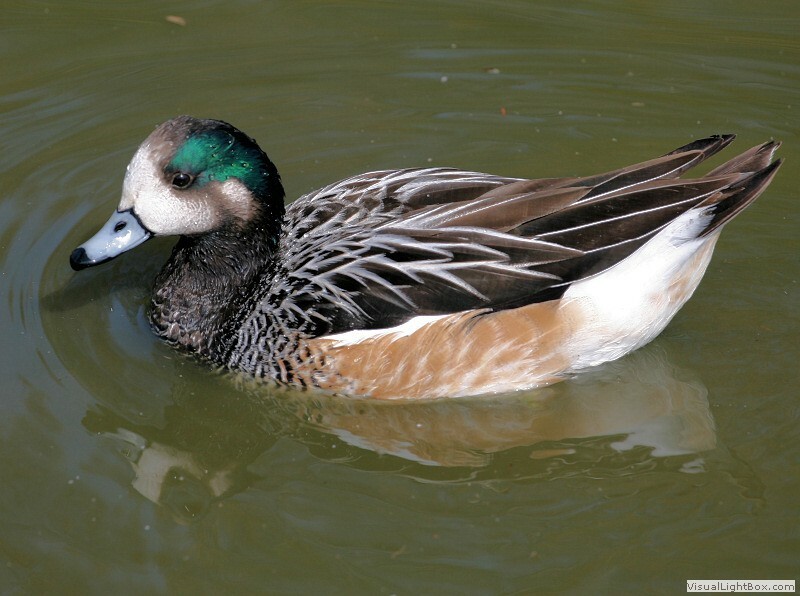 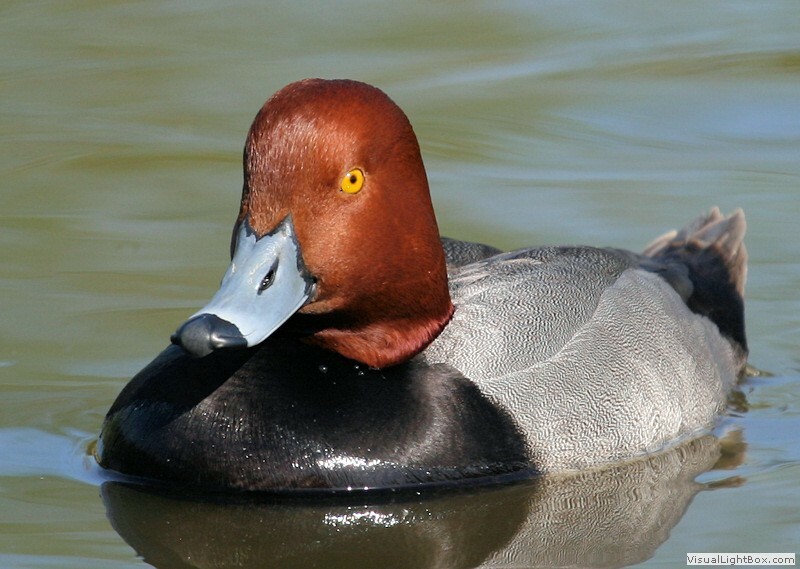 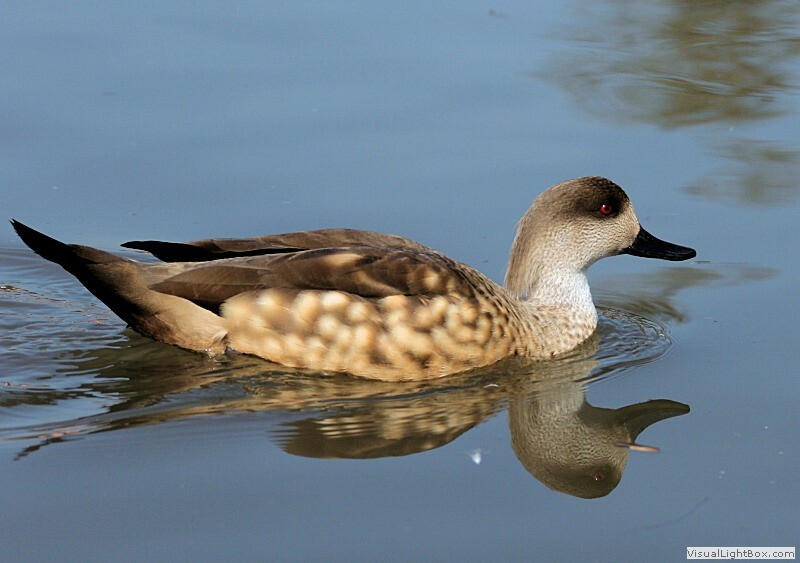 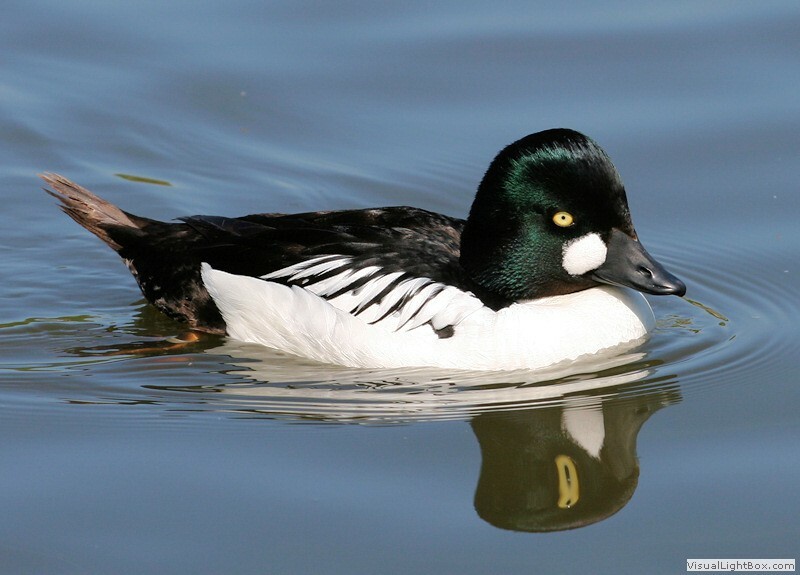 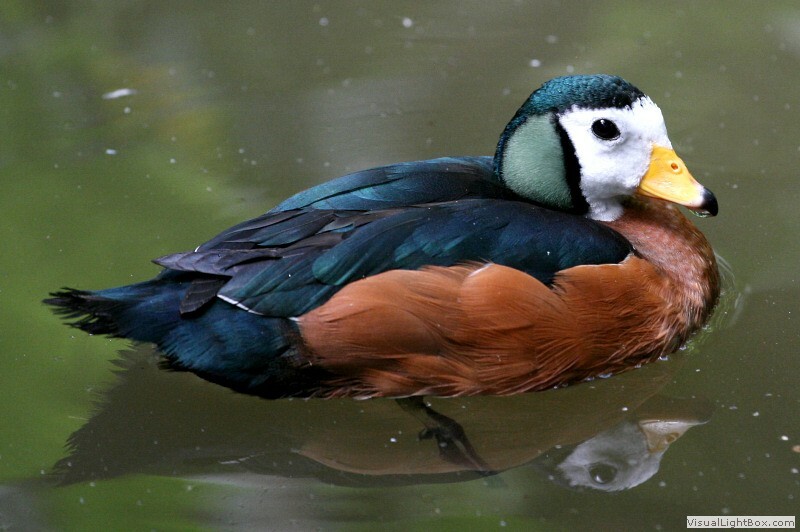 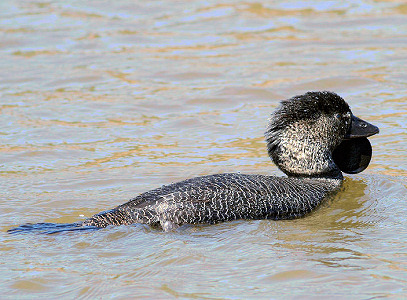 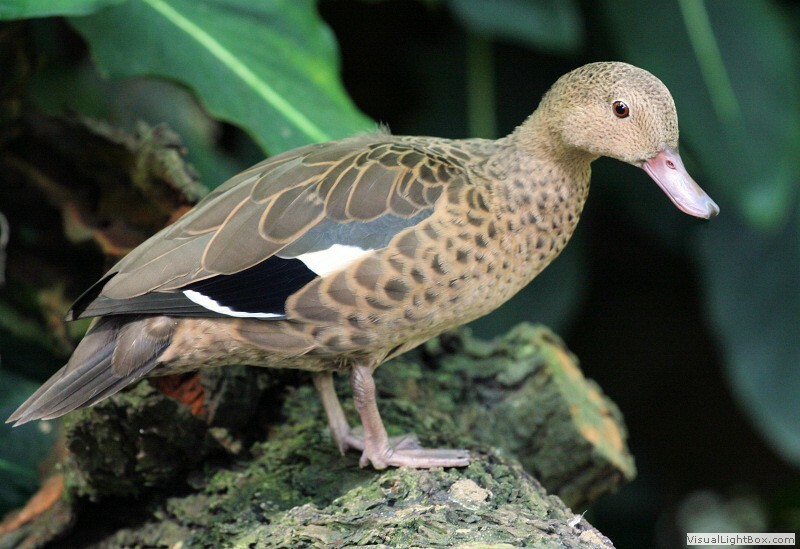 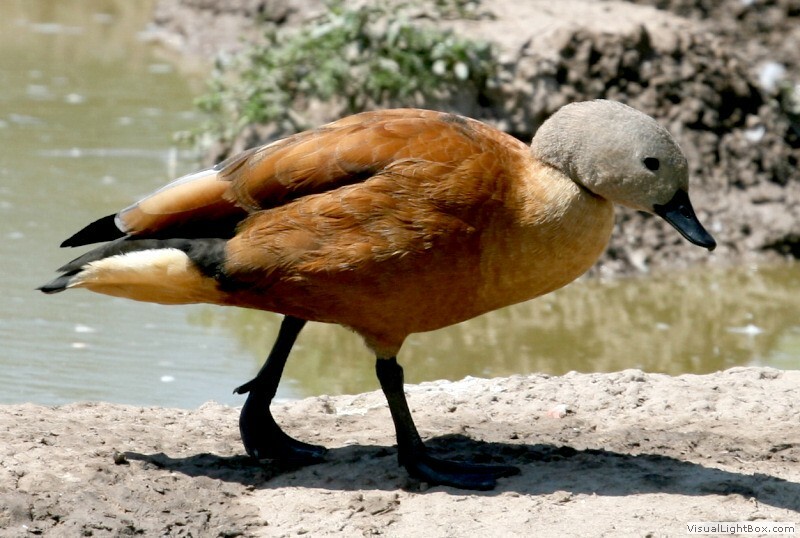 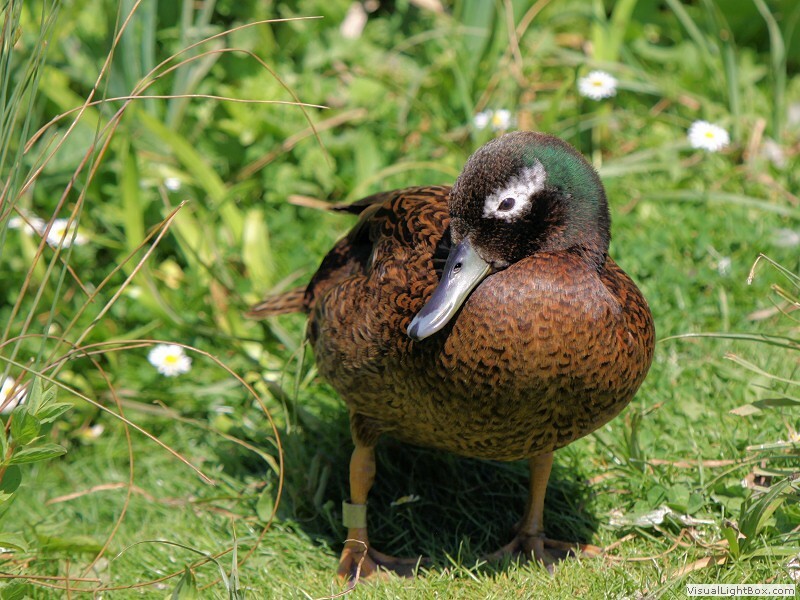 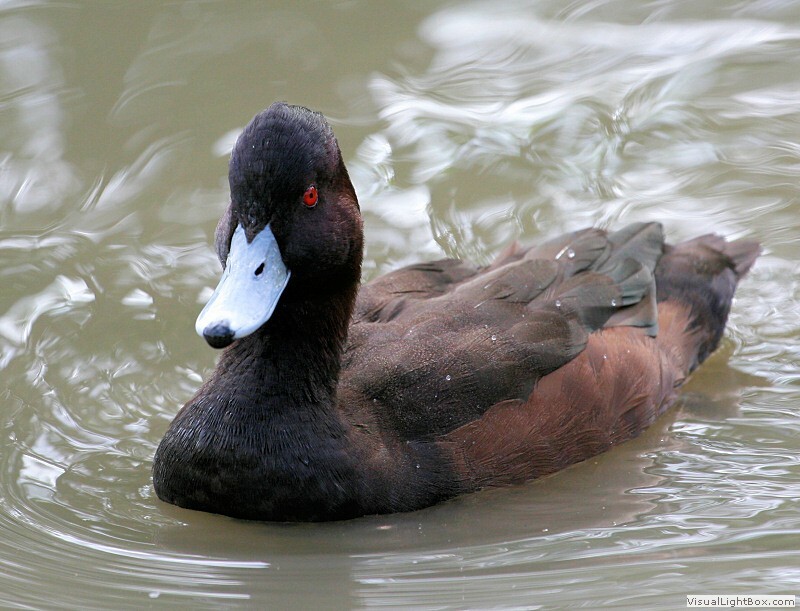 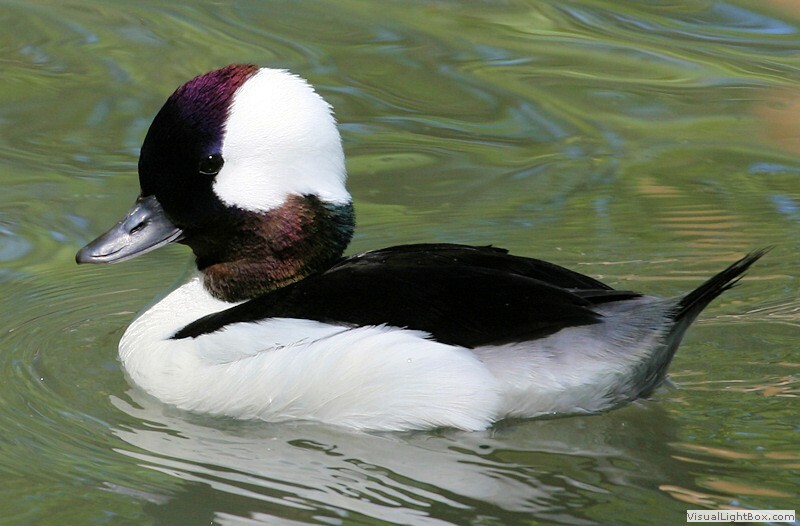 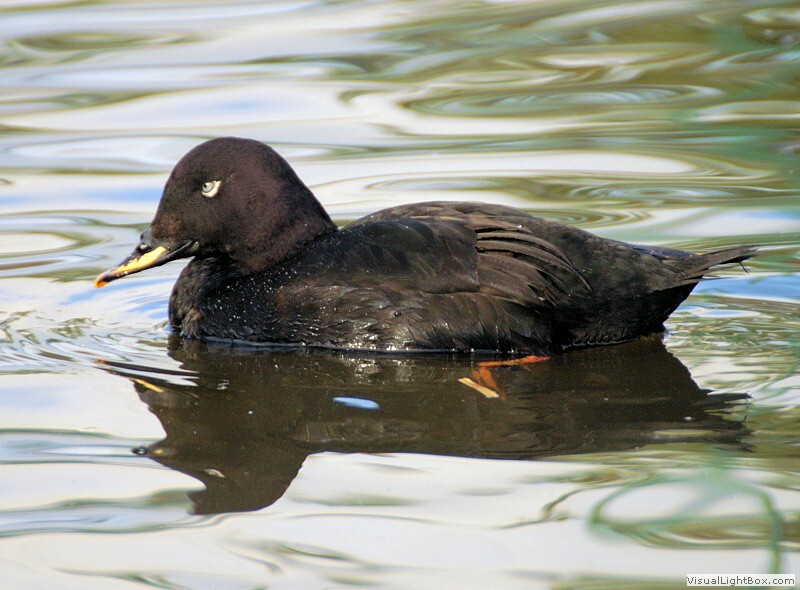 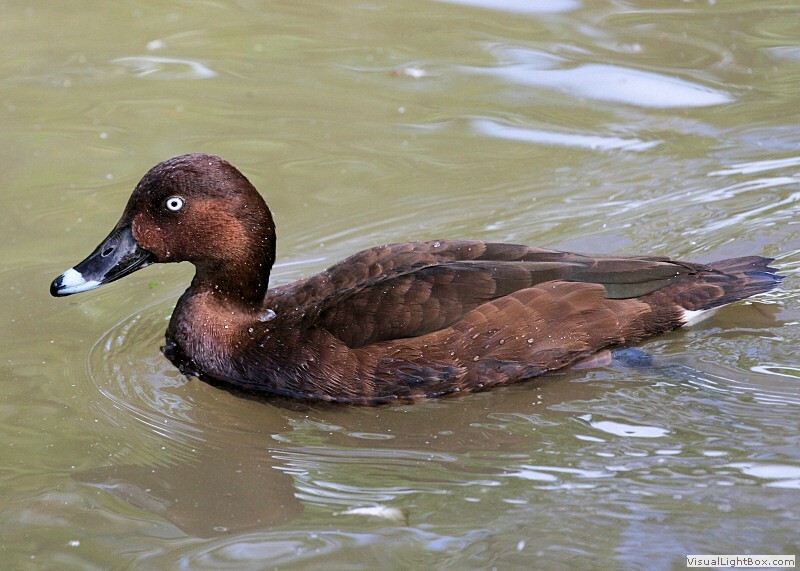 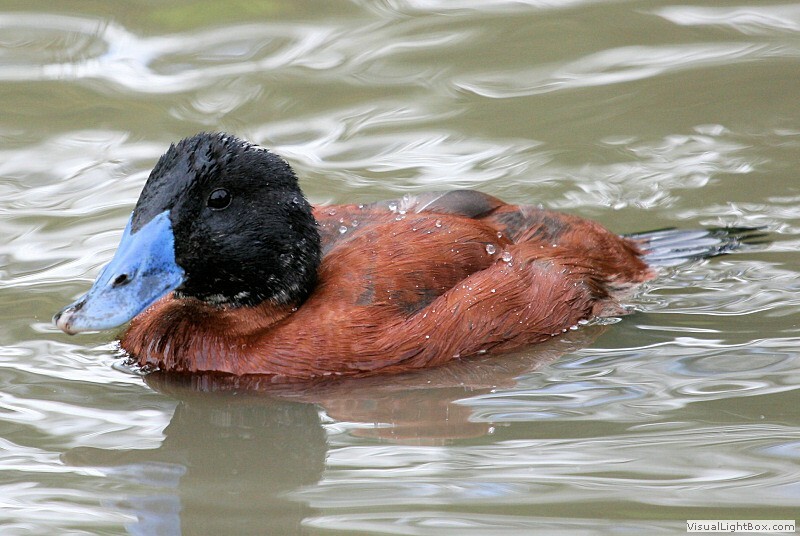 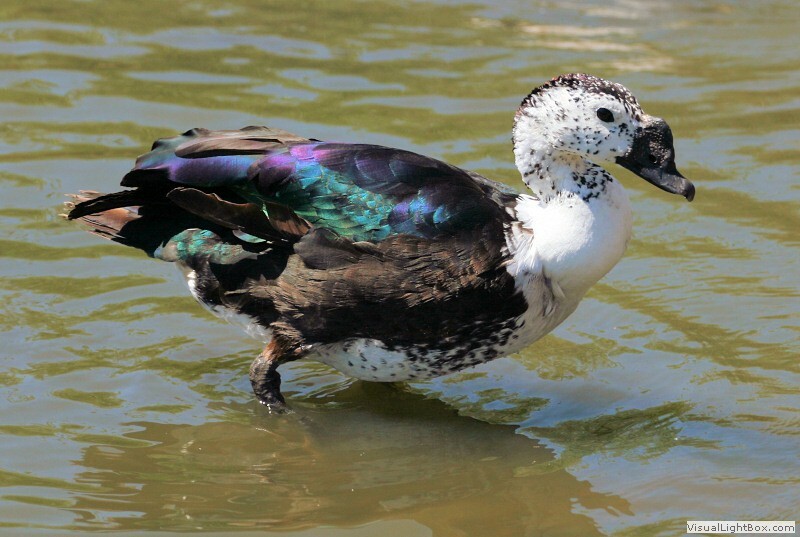 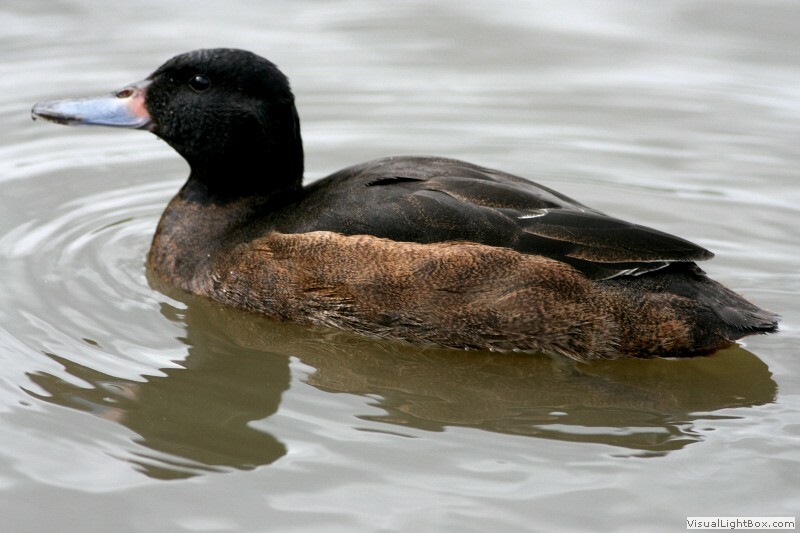 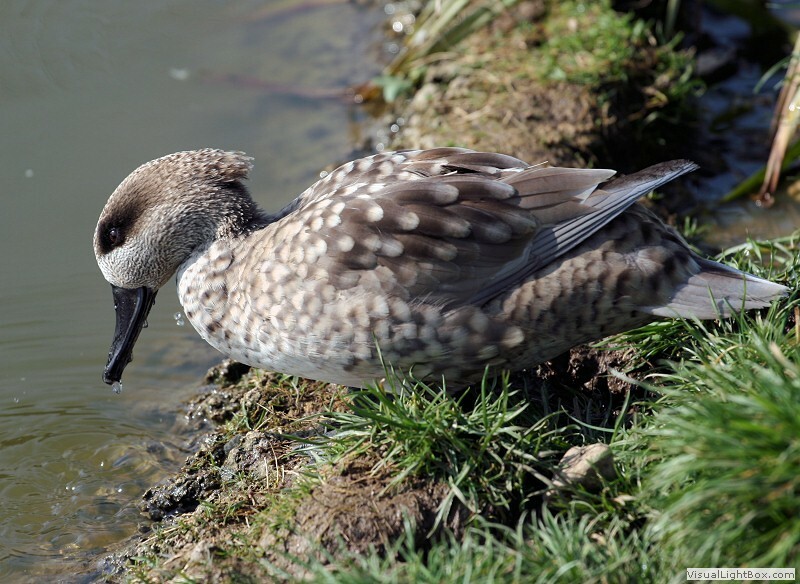 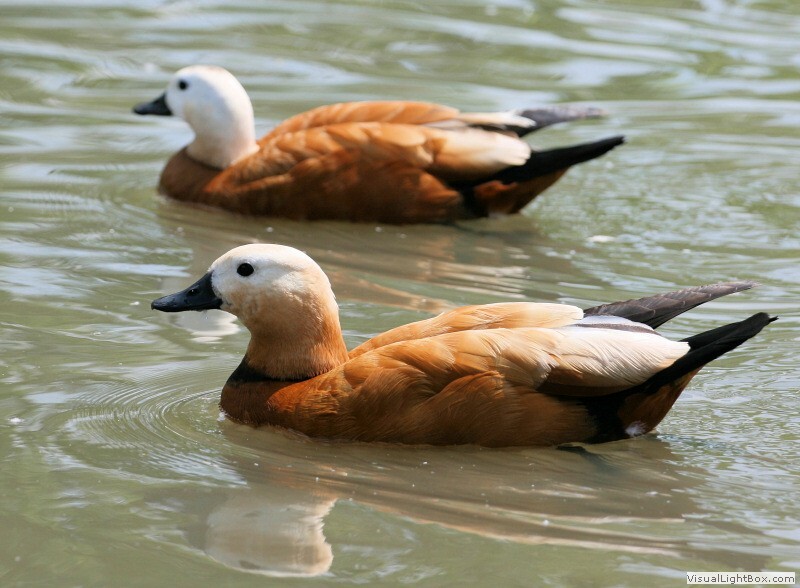 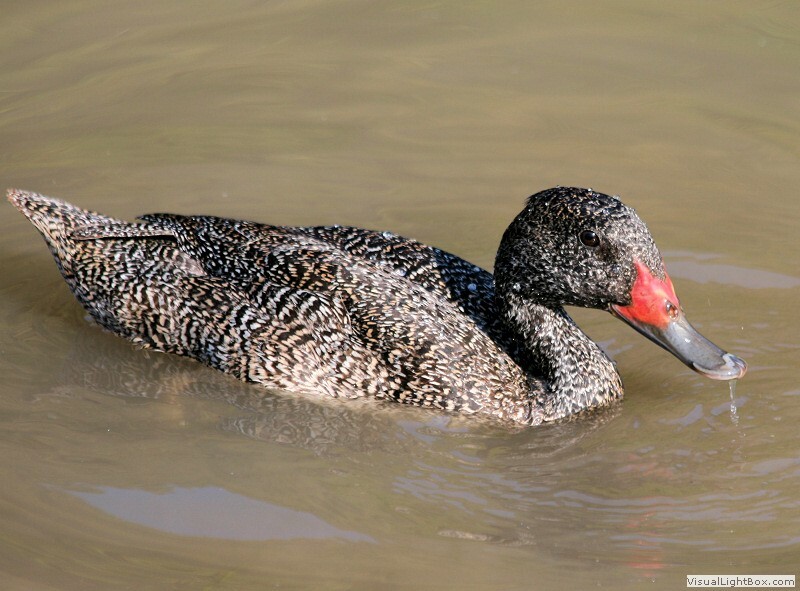 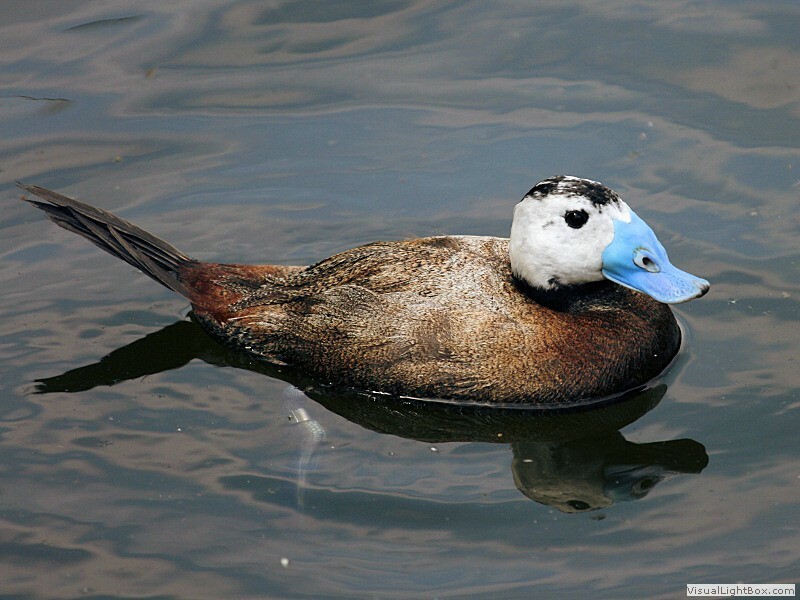 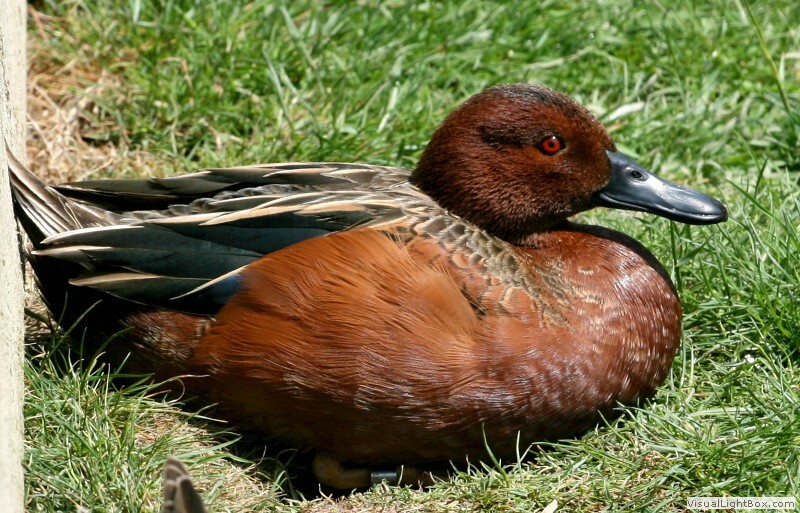 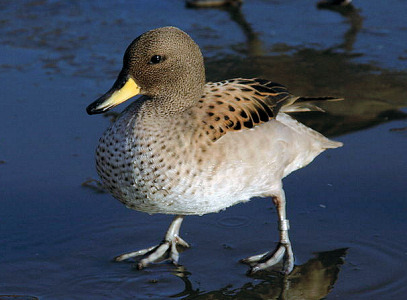 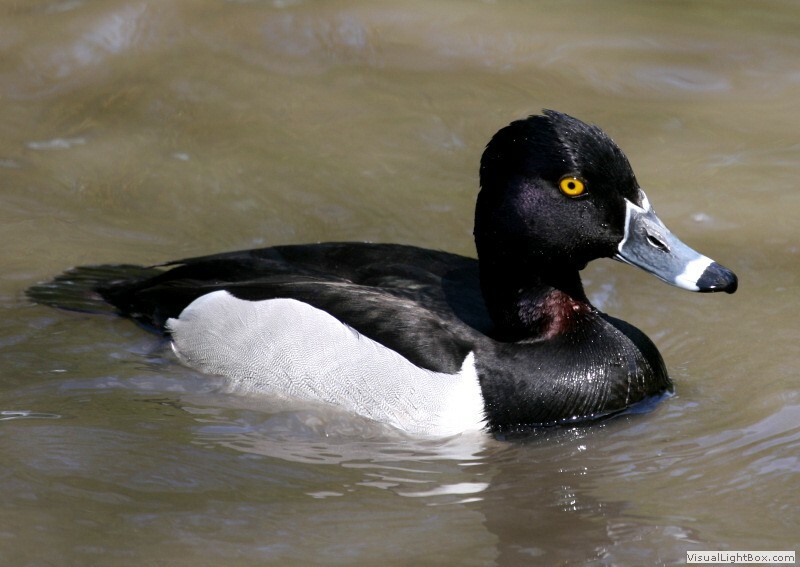 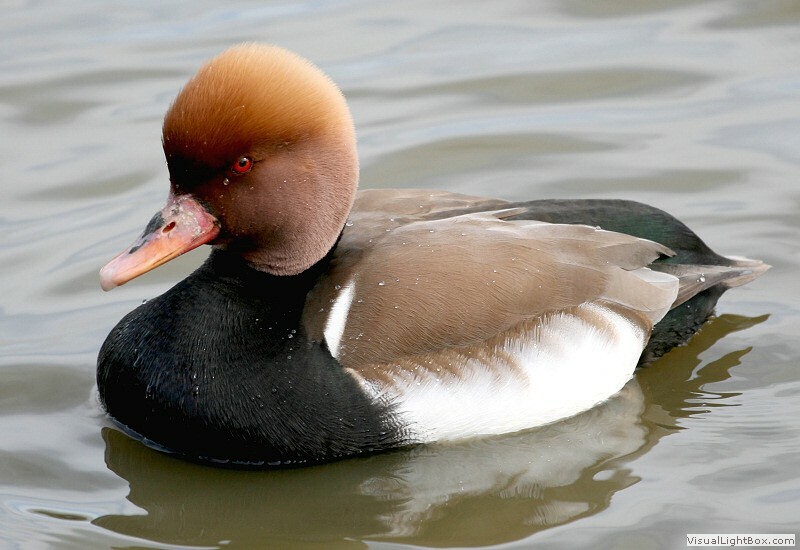 It could also be a hybrid duck which is the offspring of two different duck species, which is quite rare. 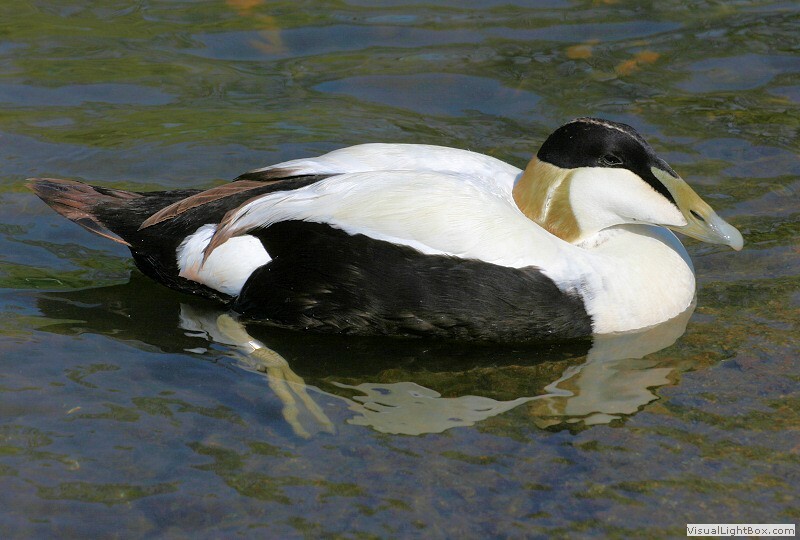 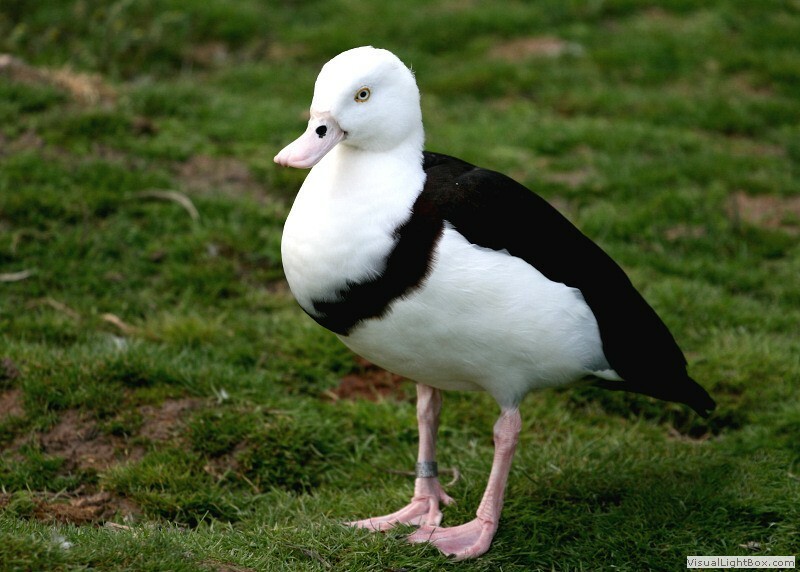 It may also be a Domestic Duck which has escaped into the wild. 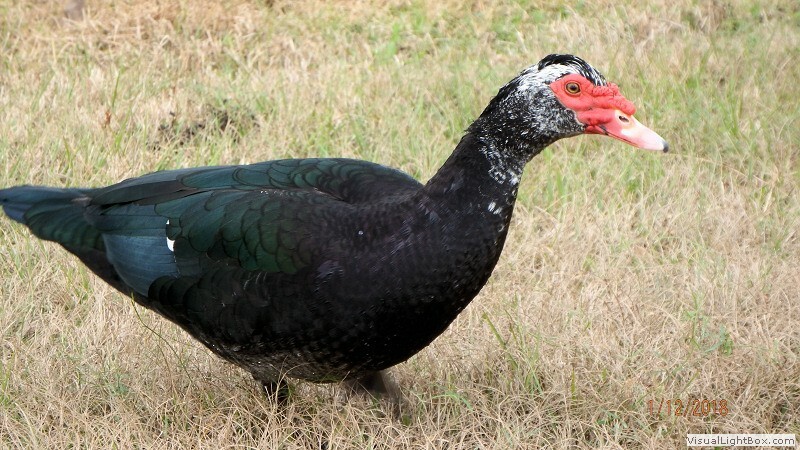 They are quite a common sight in your local park. 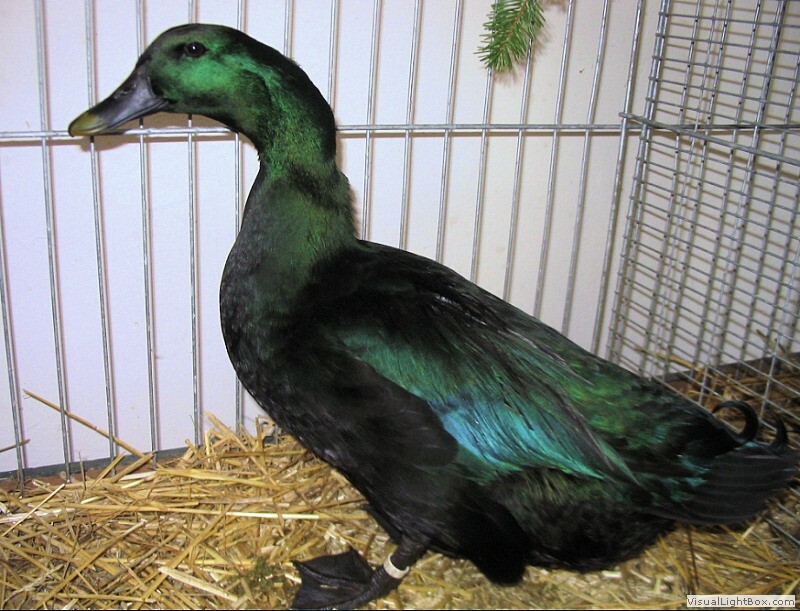 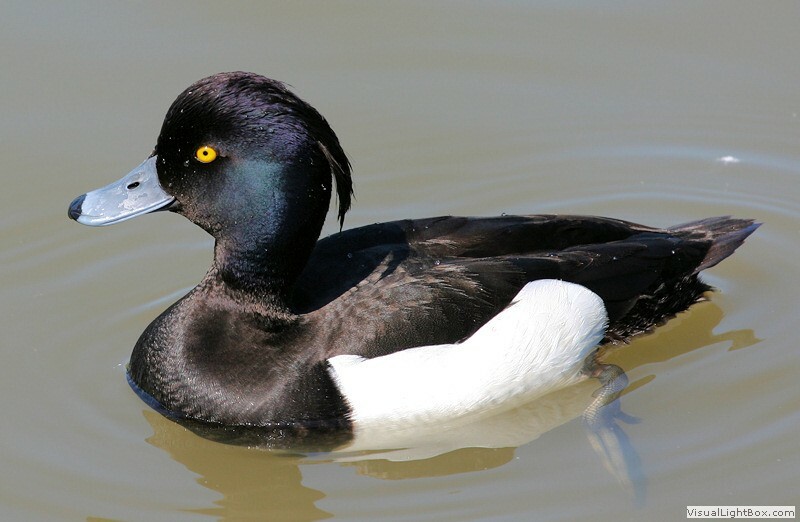 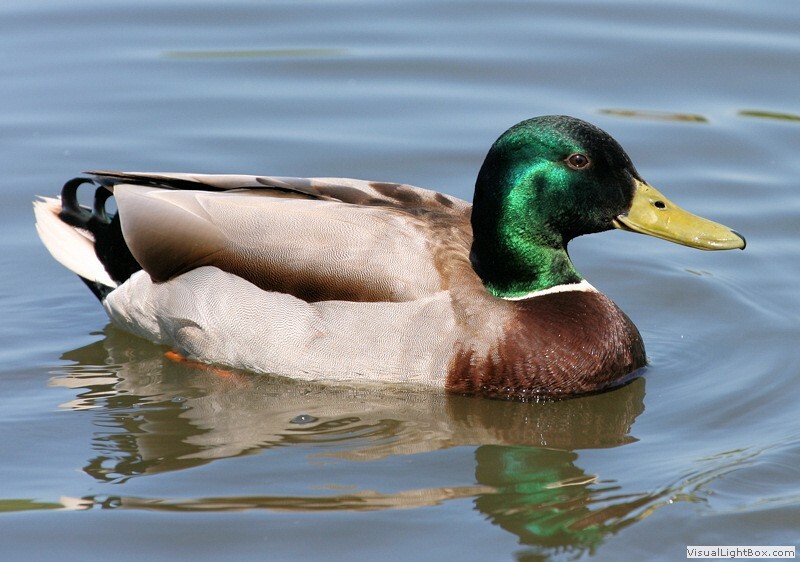 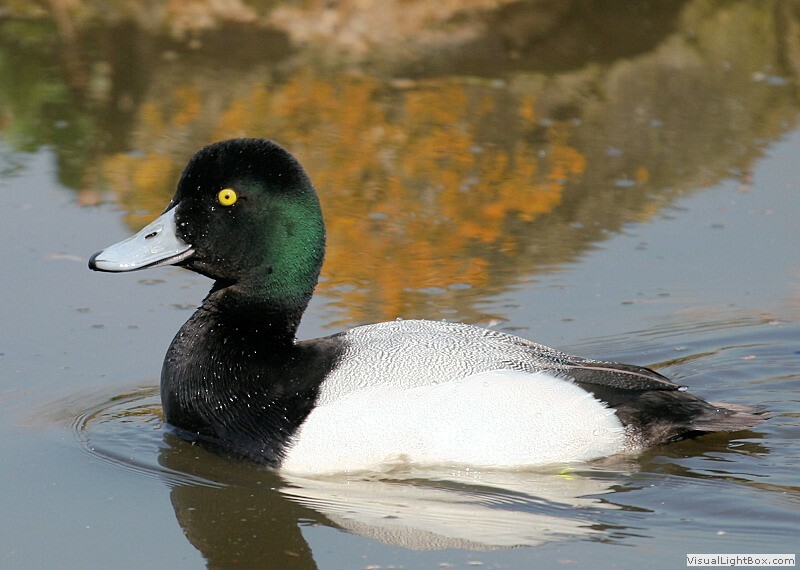 Most Domestic Ducks are descended from the wild Mallard and will also breed with them producing a hybrid Domestic Duck X Mallard (sometimes called a Manky Mallard, Feral or Domestic Mallard). 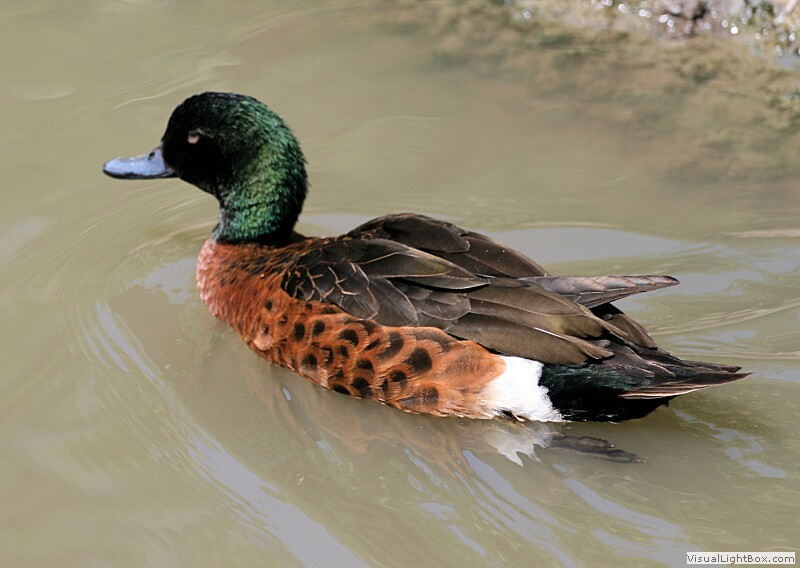 These are also a fairly common sight and have a similar shape to a Mallard but are usually a bit larger with various coloured plumages. 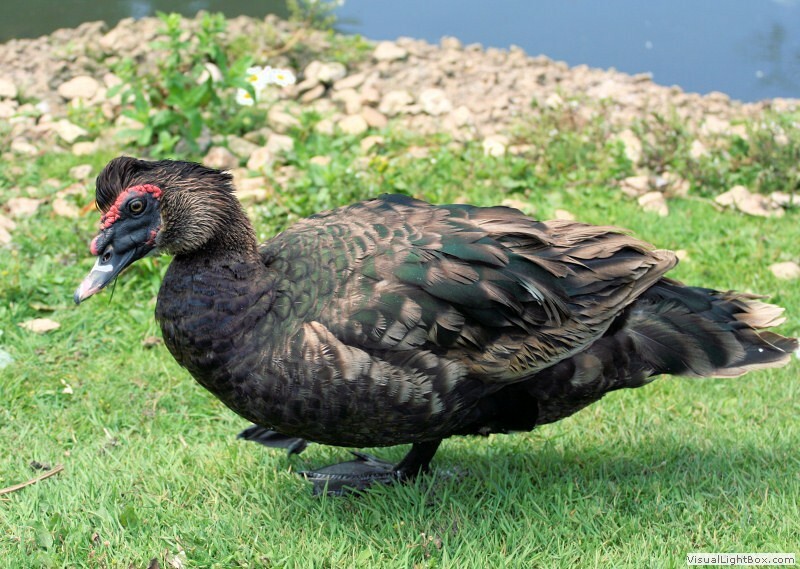 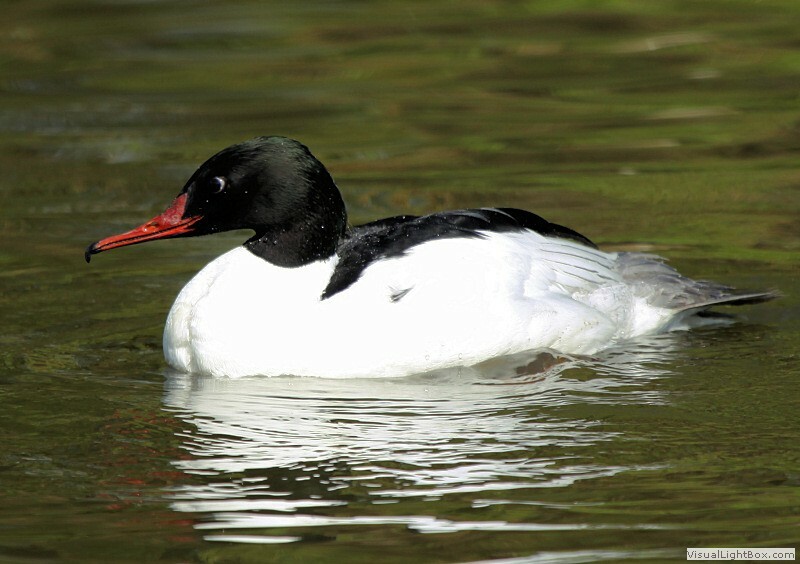 Feral Domestic Muscovy Ducks are also fairly common in the wild in parts of the UK, Europe, USA and Australasia etc. 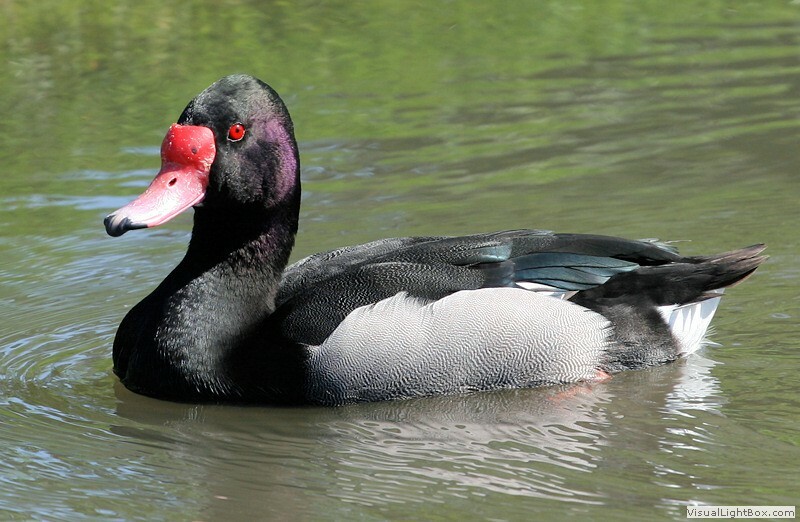 They are large ducks which resemble the wild Muscovy duck (see photo above) but have a varied black & white or brown & White plumage. 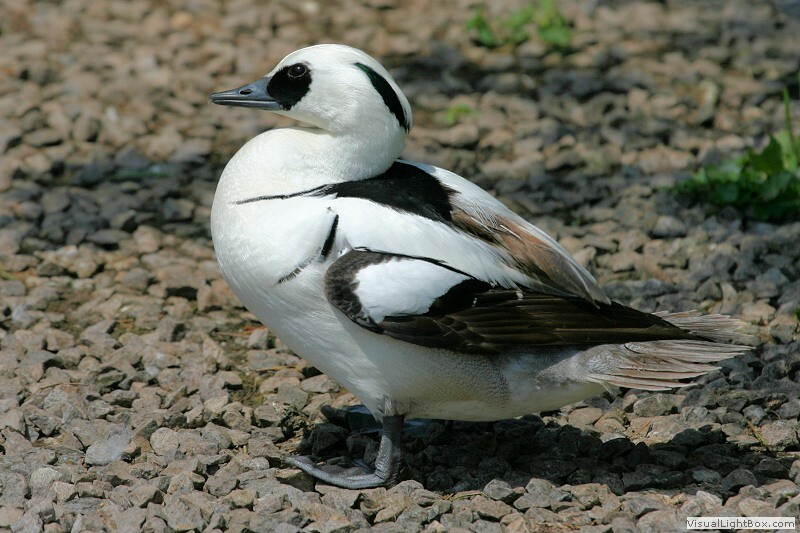 If you have seen and photographed a Duck, Goose, or Swan and are struggling to identify it then you can email a photograph to us and we will do our best to identify it for you. 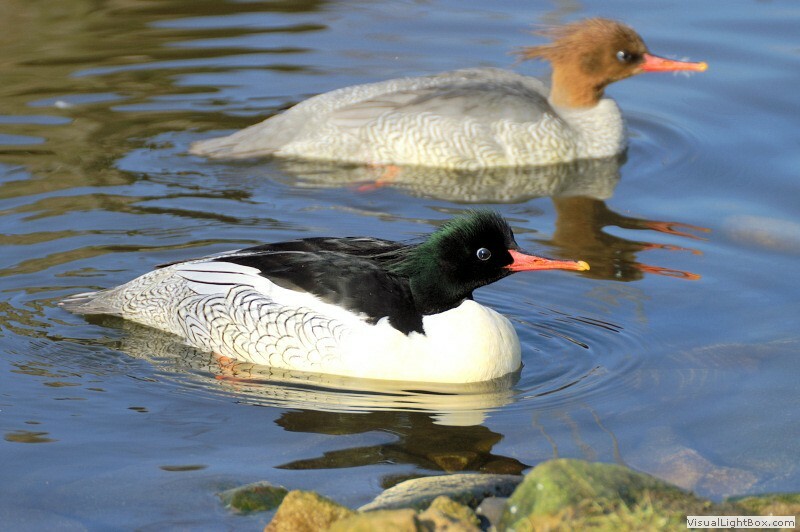 You can also post your wildfowl photos on our Facebook page to show them or ask for them to be identified. 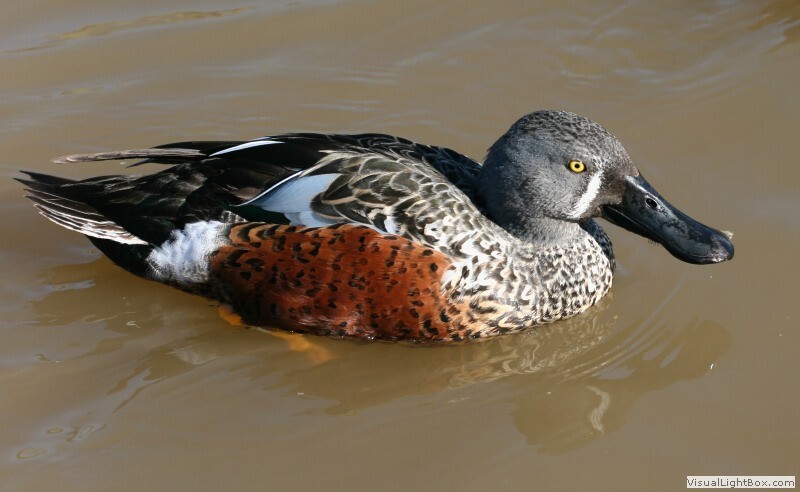 British Duck Species - Quickly Identify British Ducks. 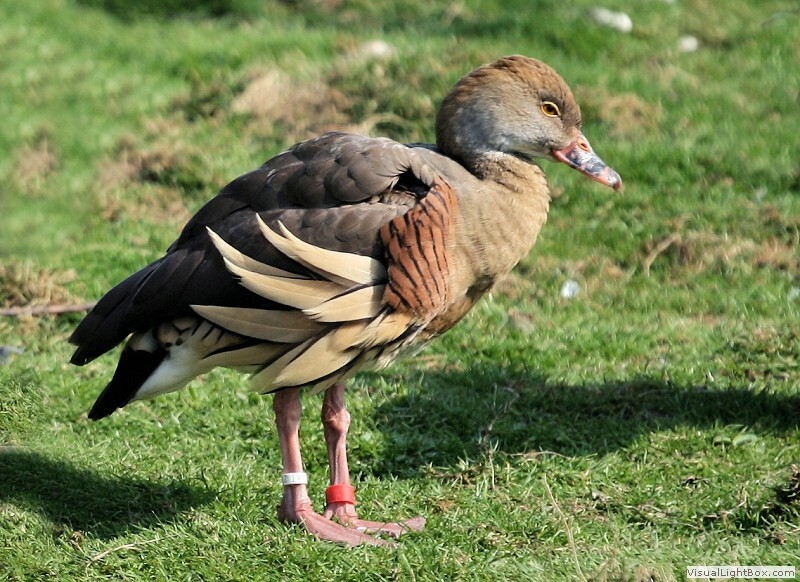 All Types of Geese Species - Quickly Identify Geese.